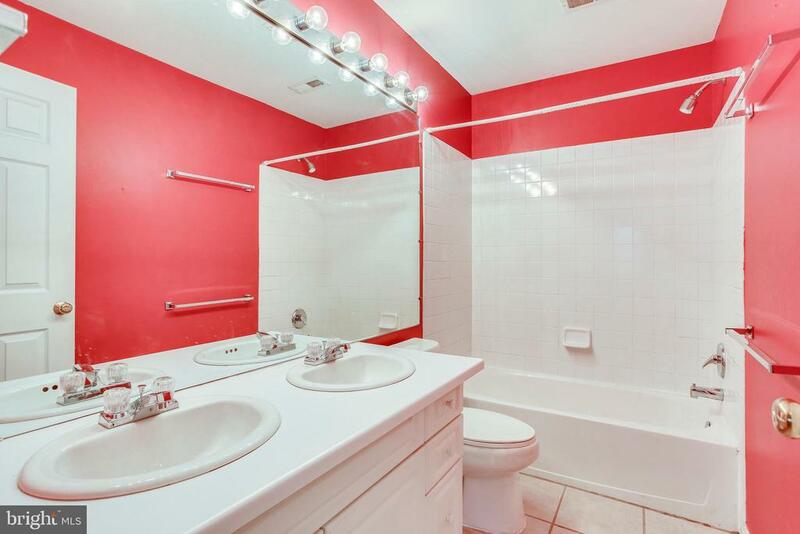 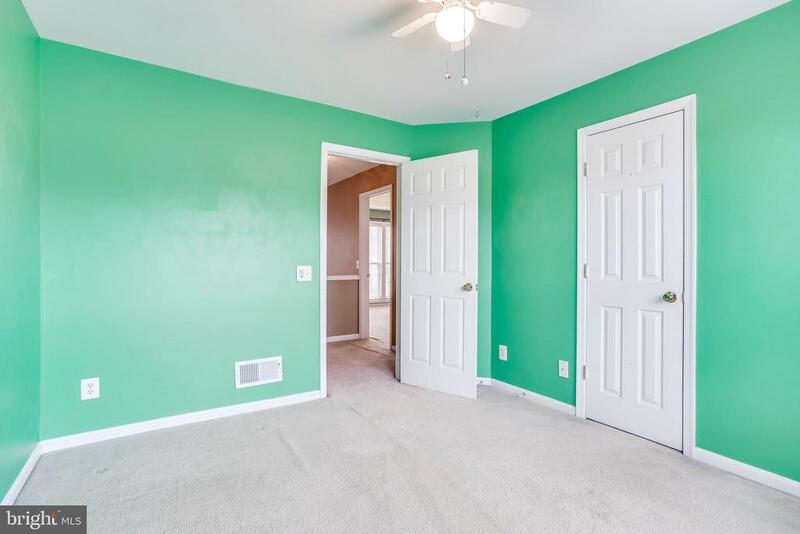 Welcome to 26032 Talamore Drive! 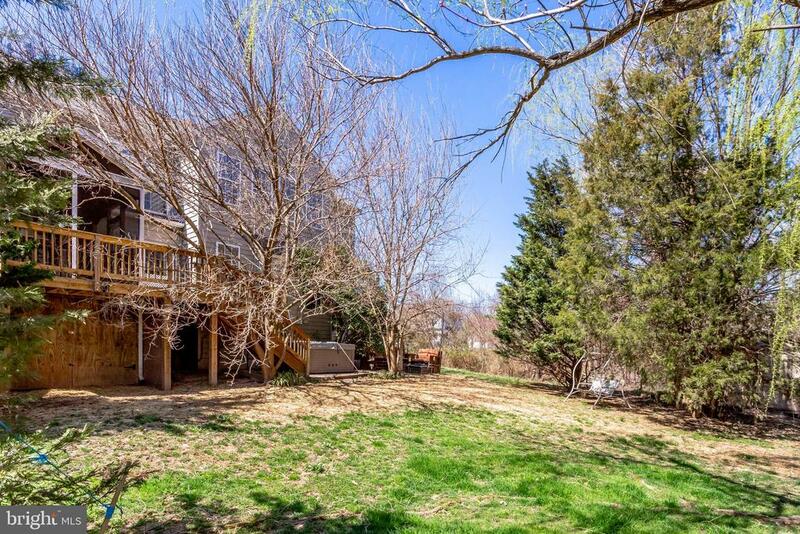 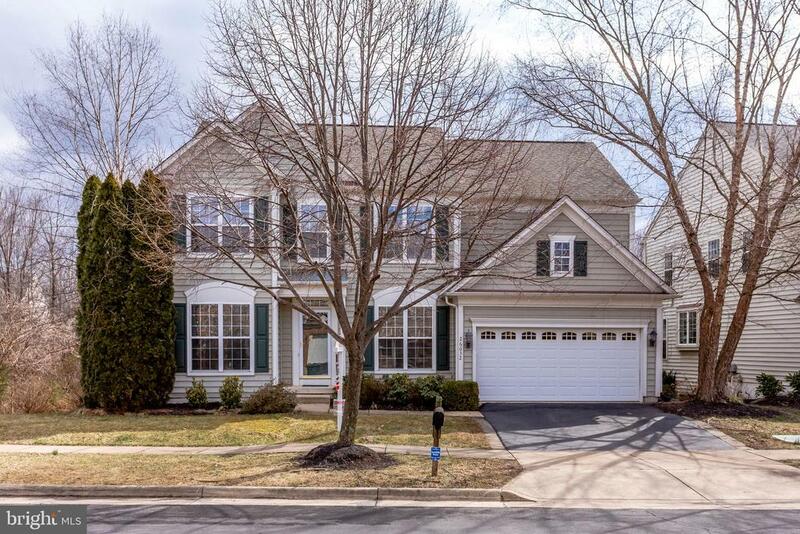 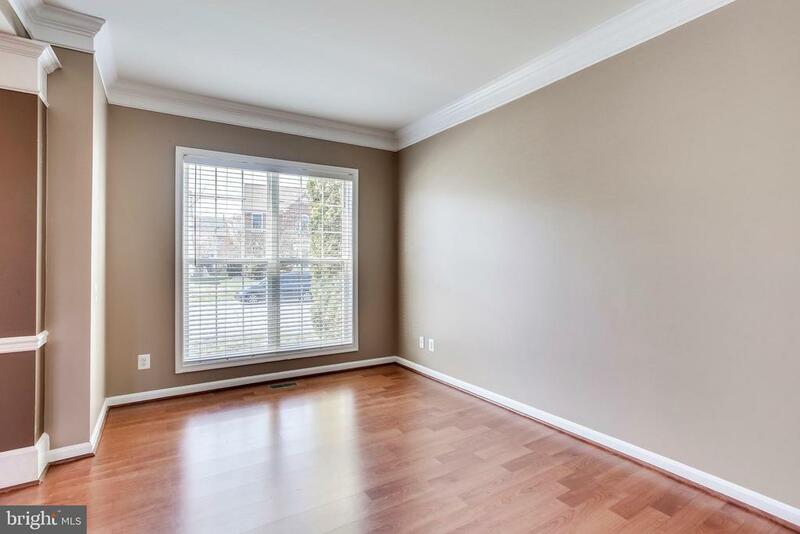 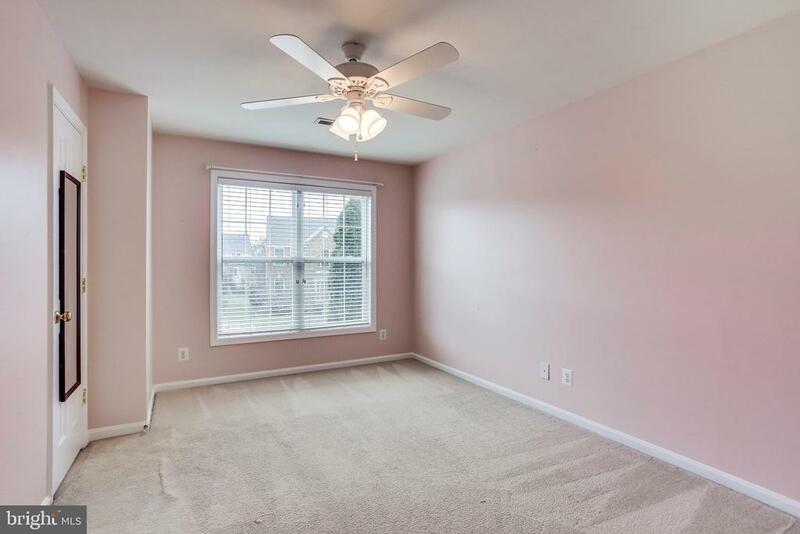 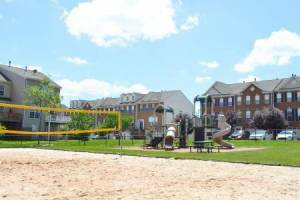 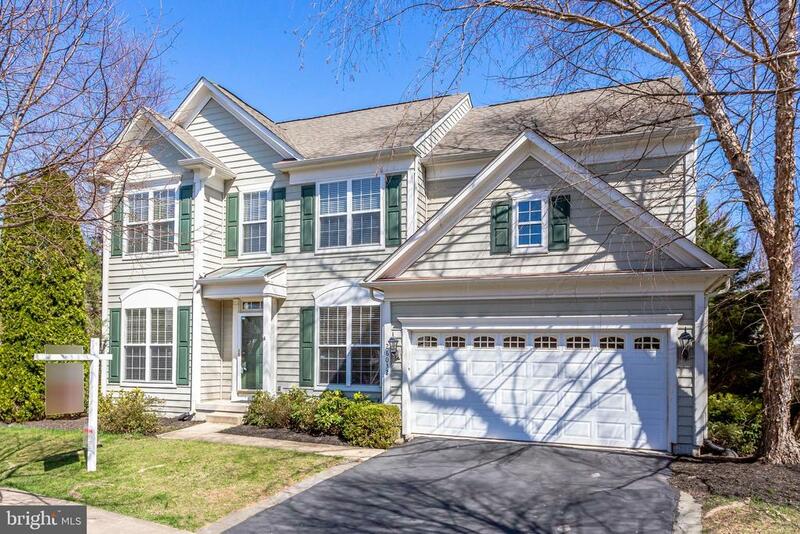 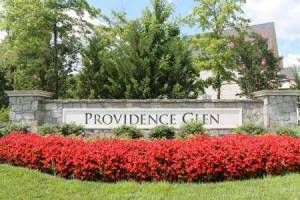 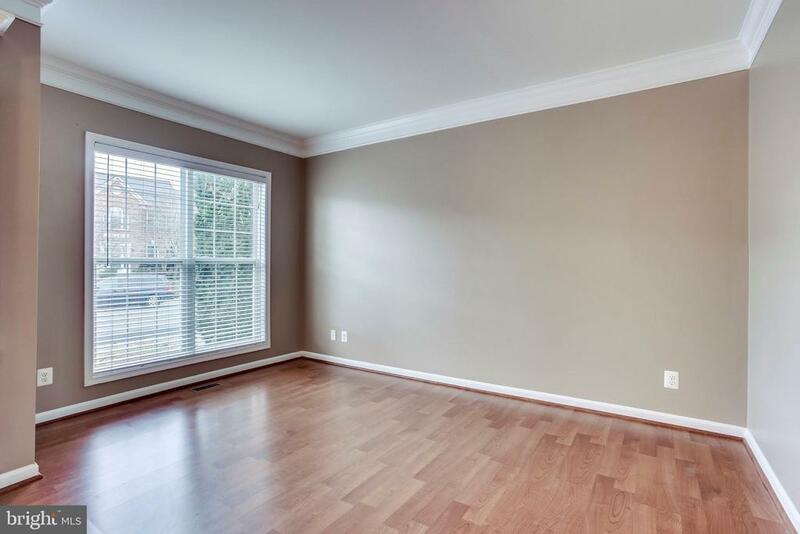 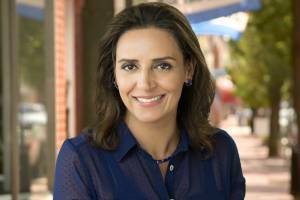 Call Stacey for questions/showings - 703-850-6167. 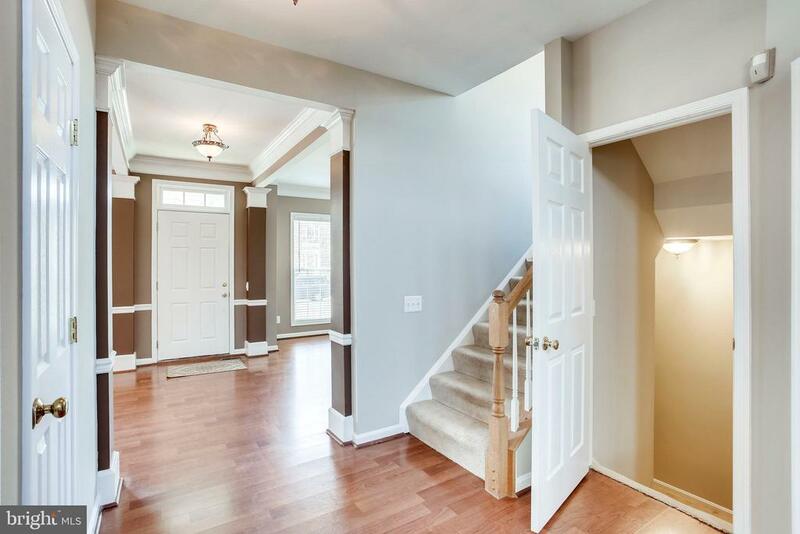 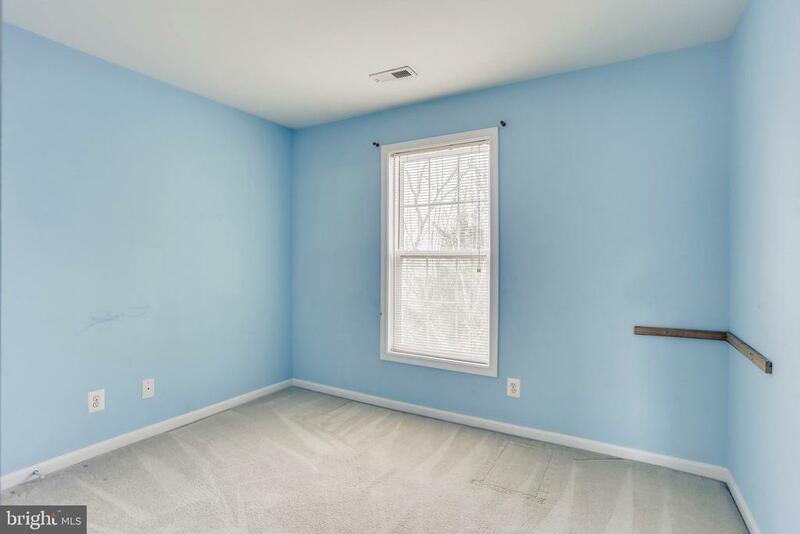 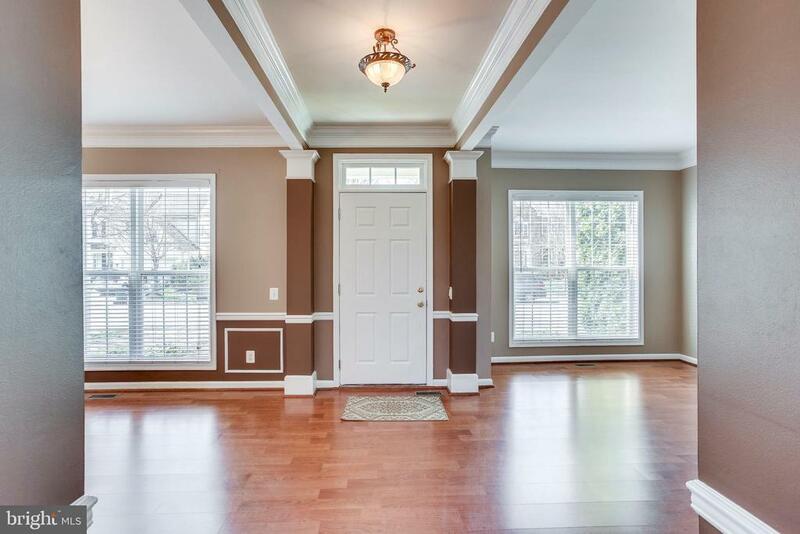 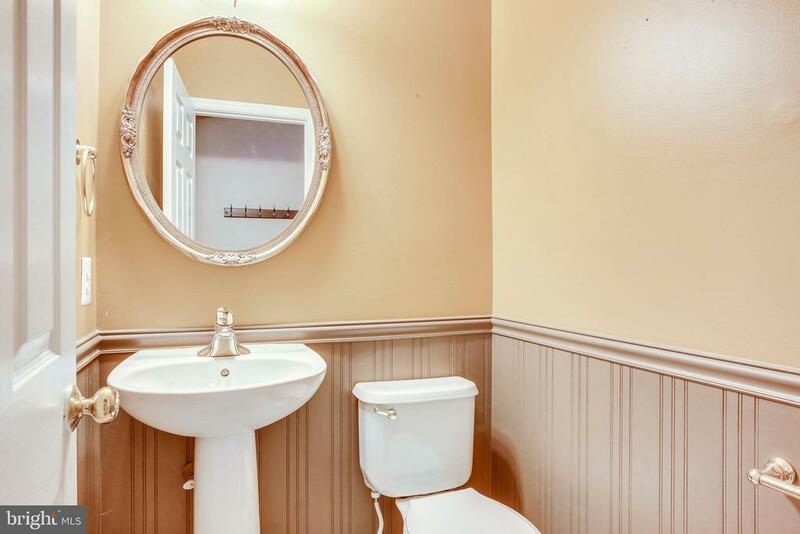 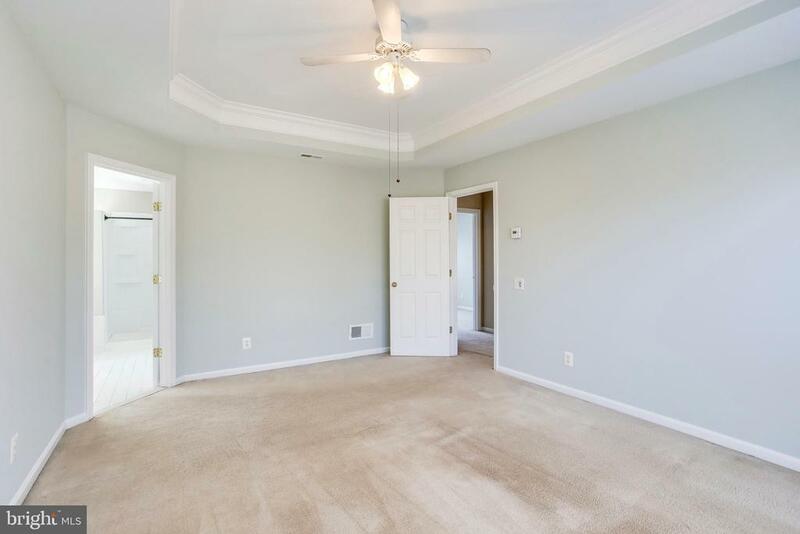 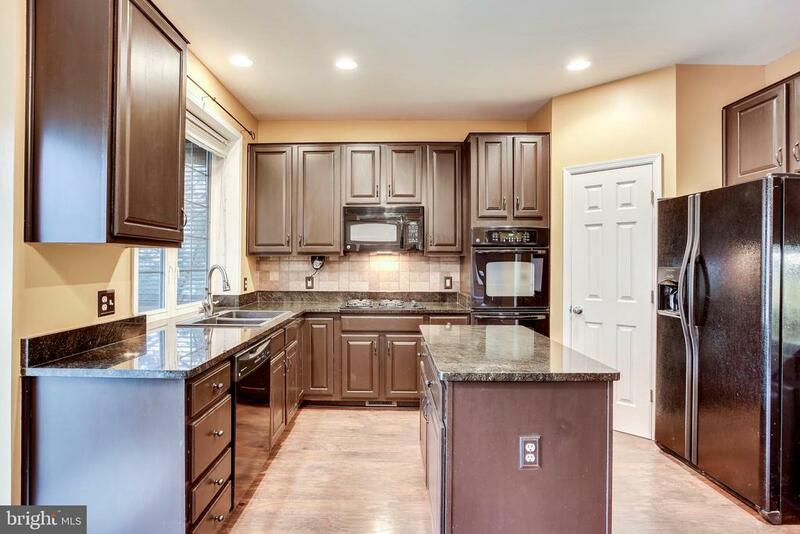 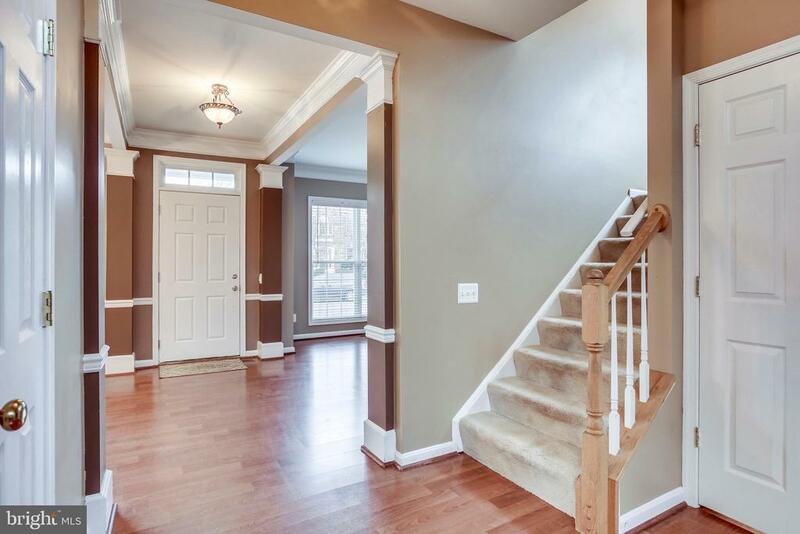 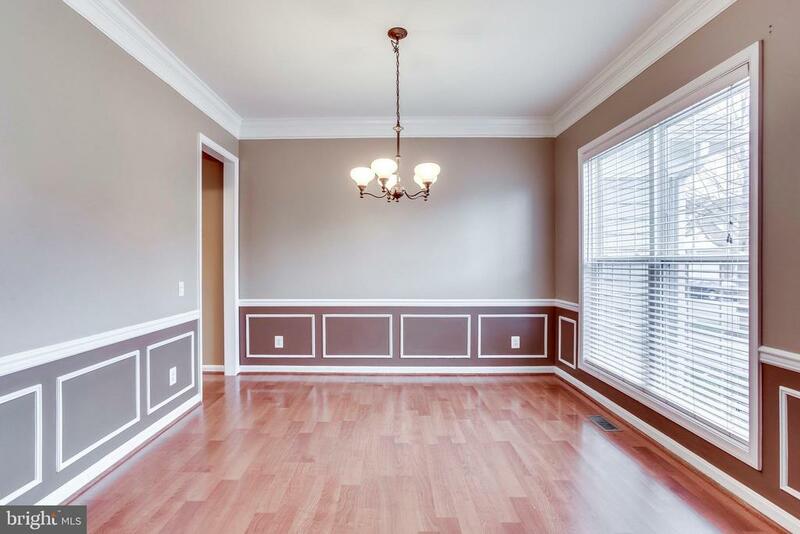 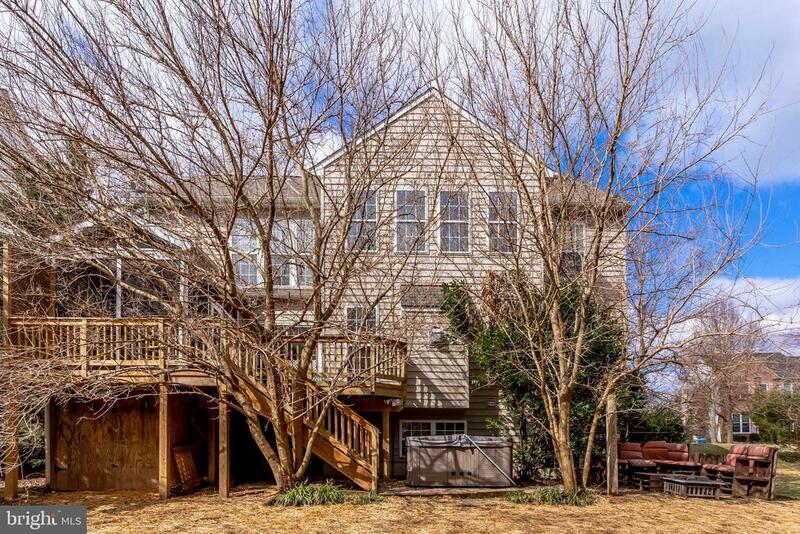 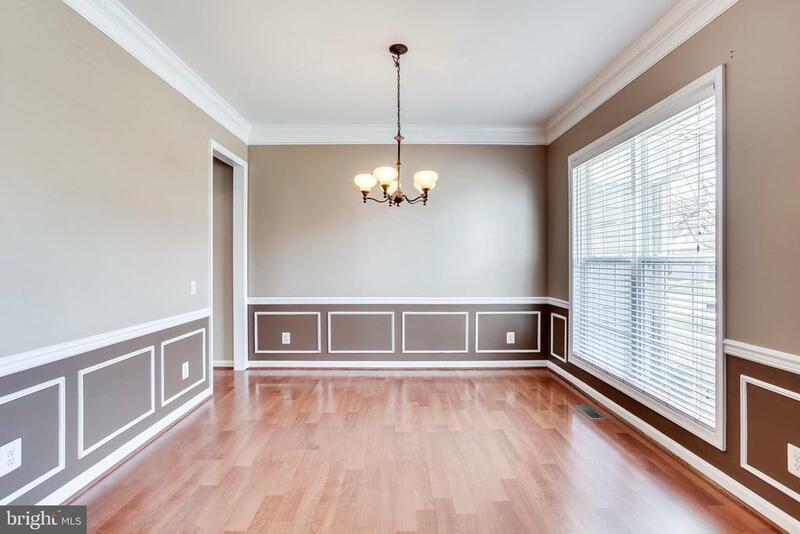 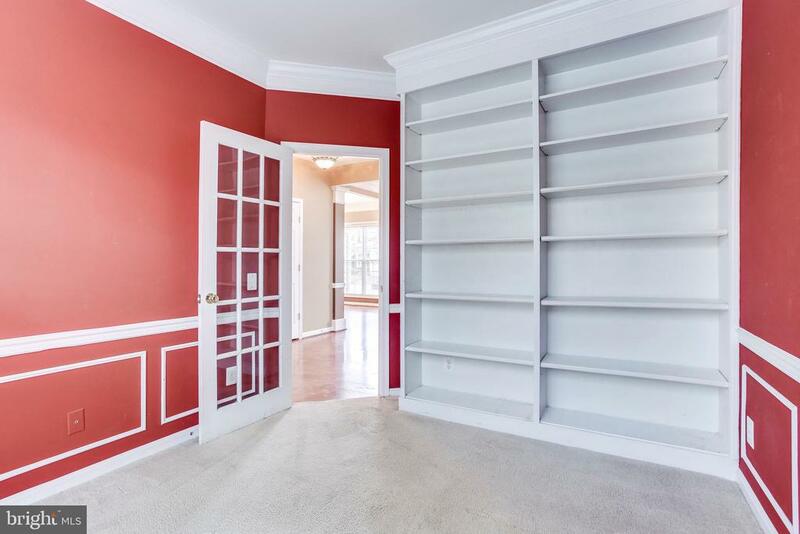 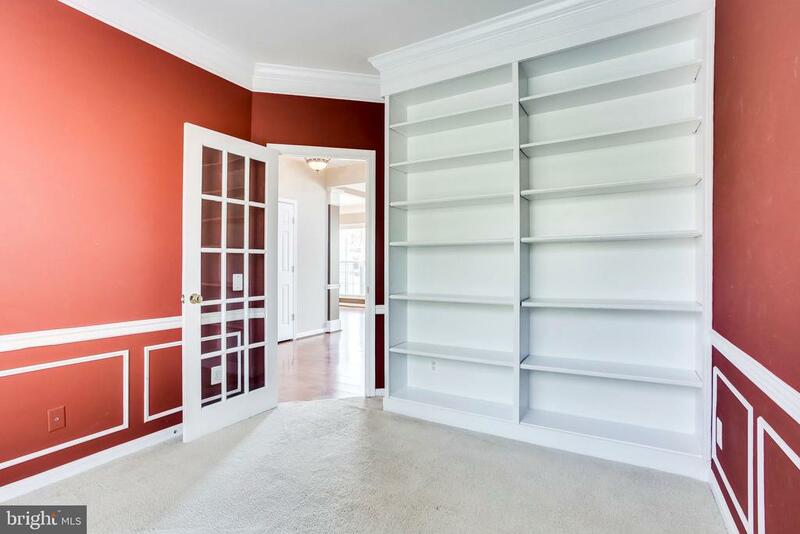 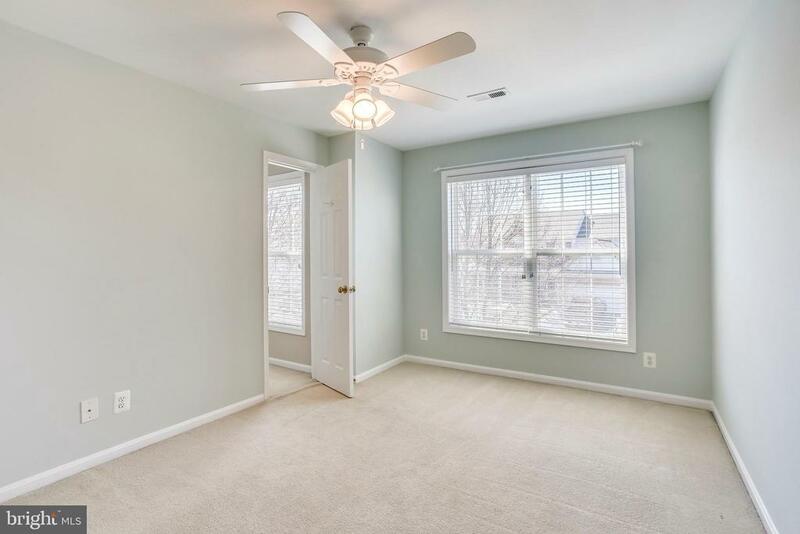 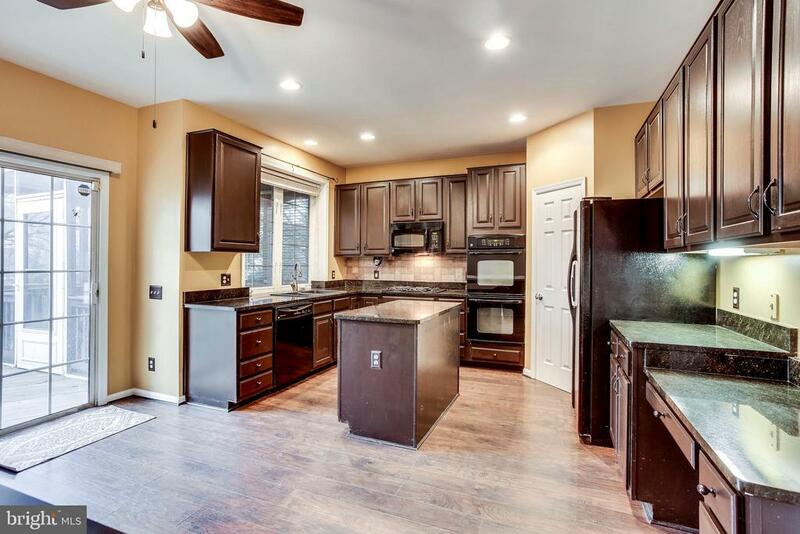 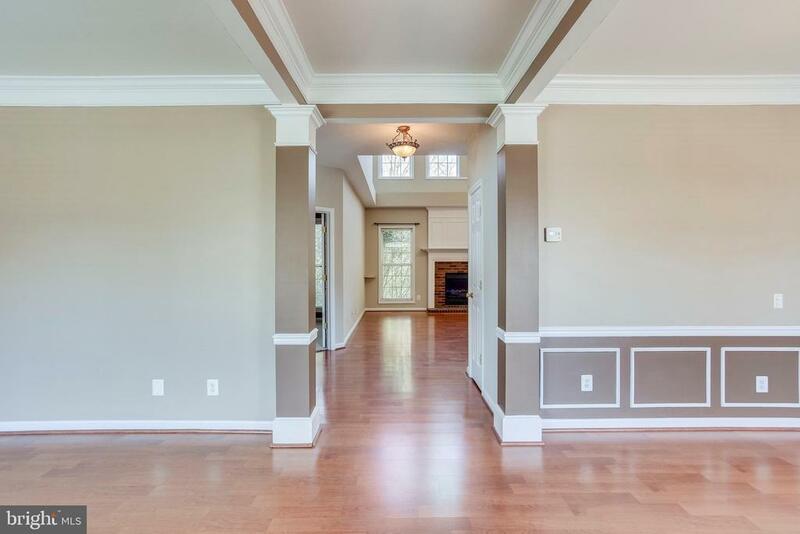 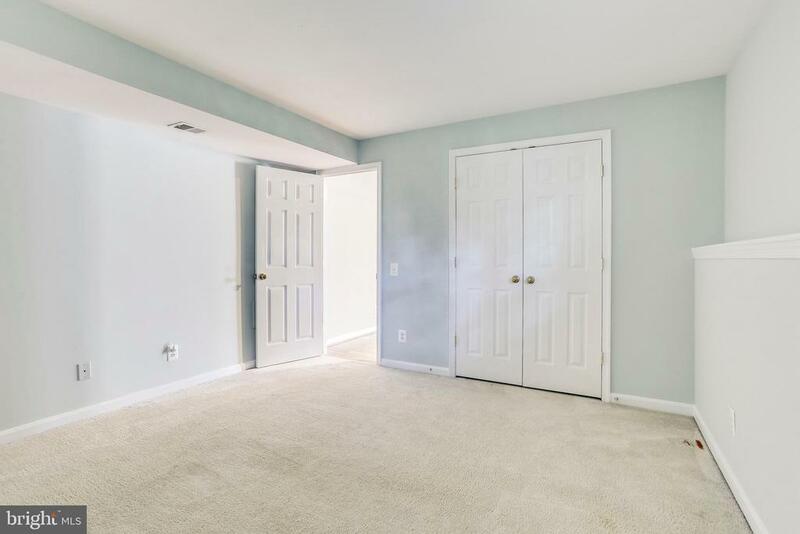 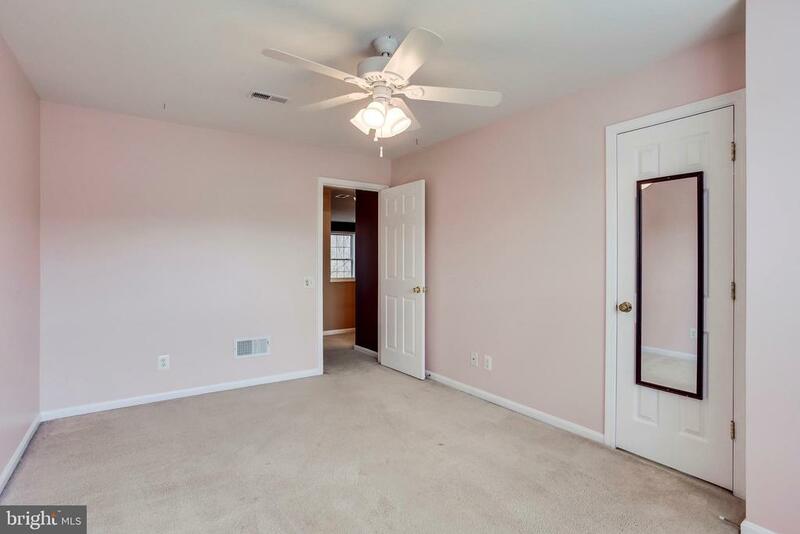 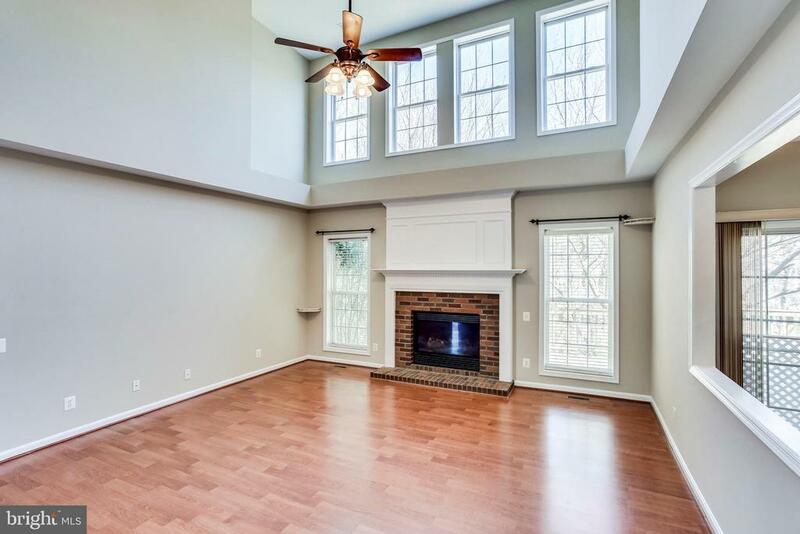 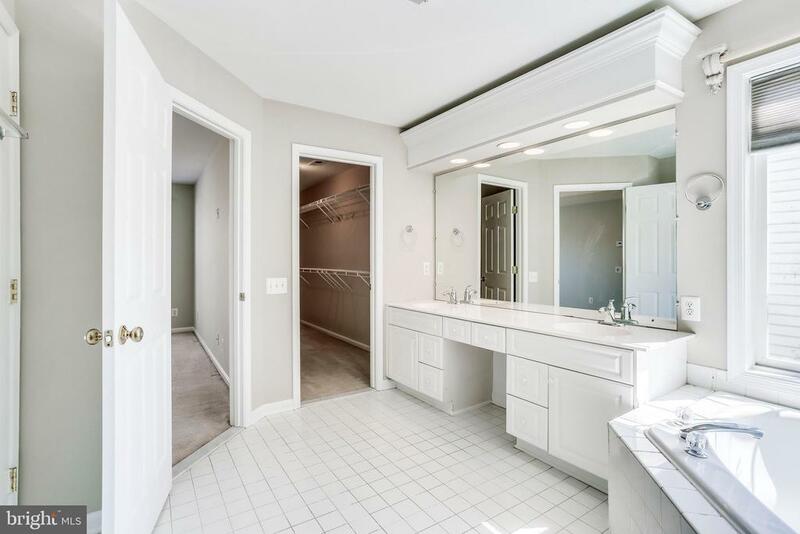 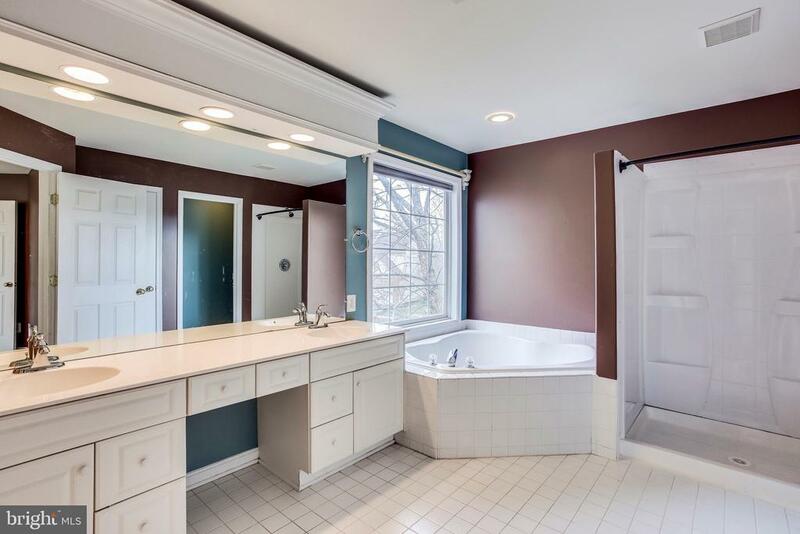 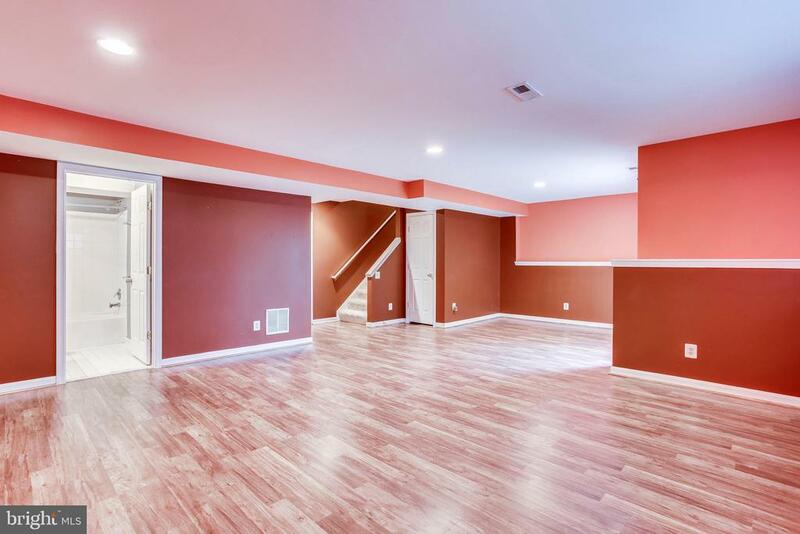 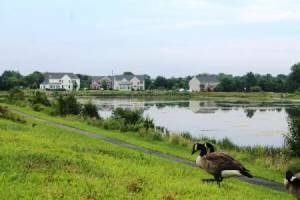 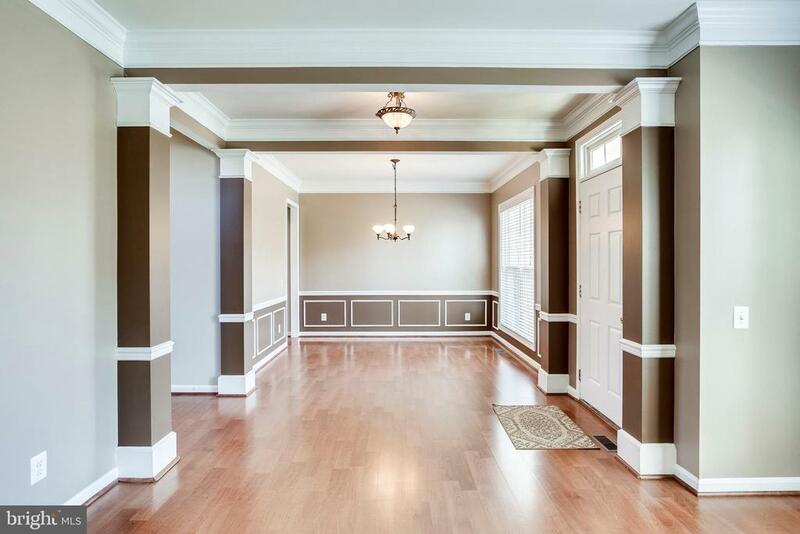 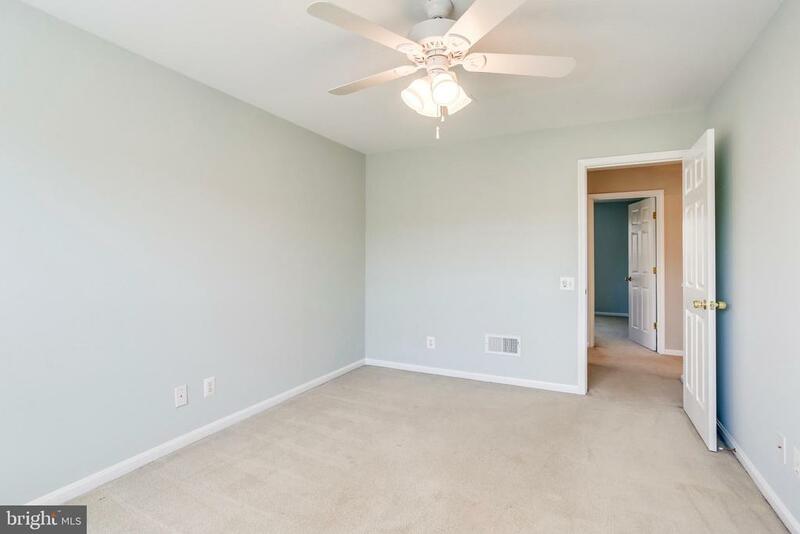 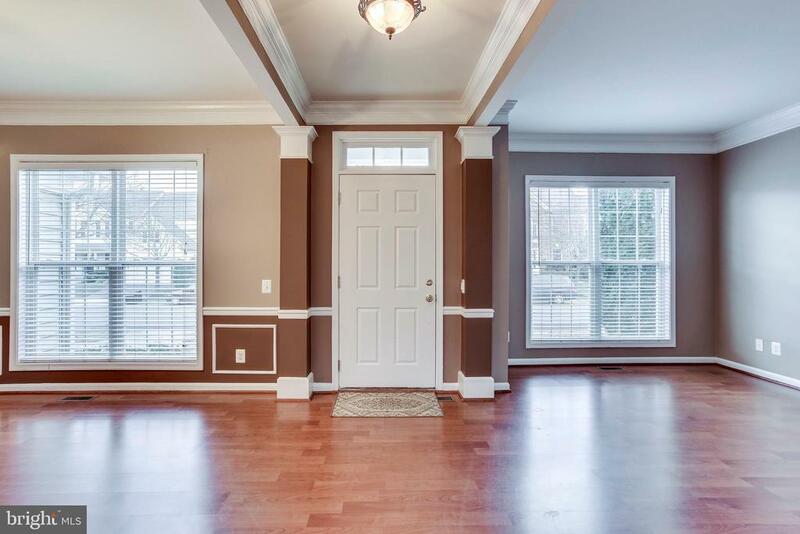 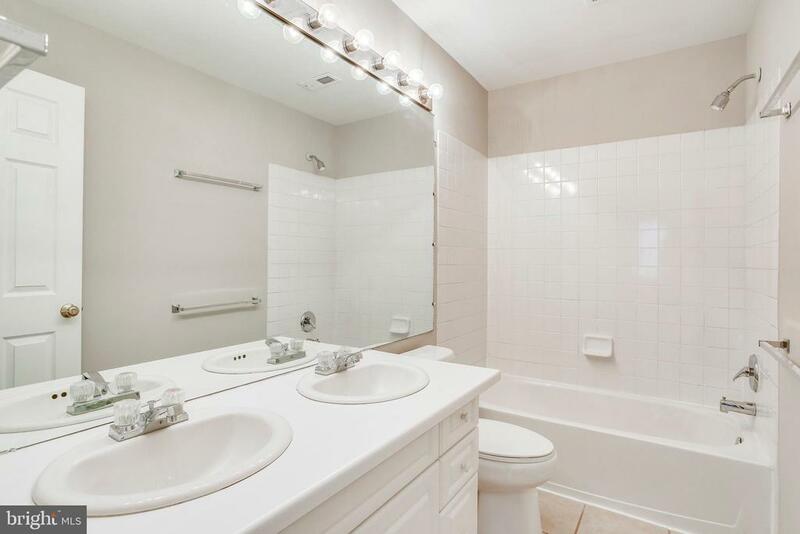 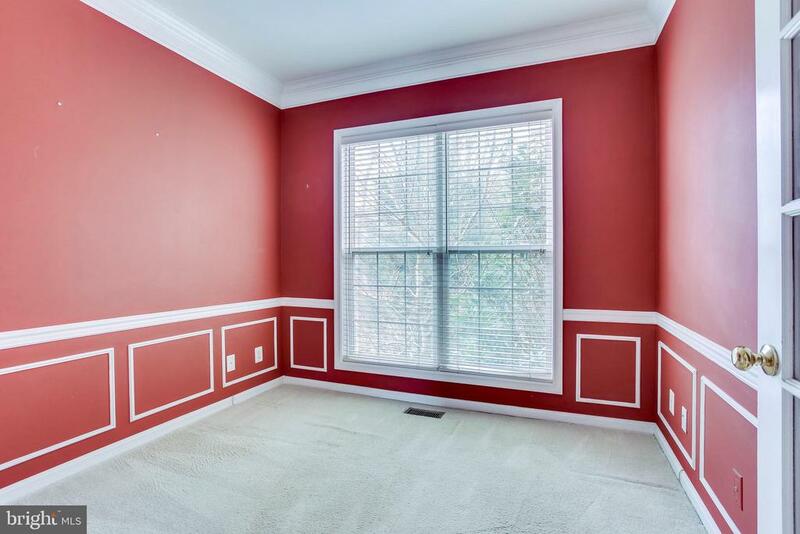 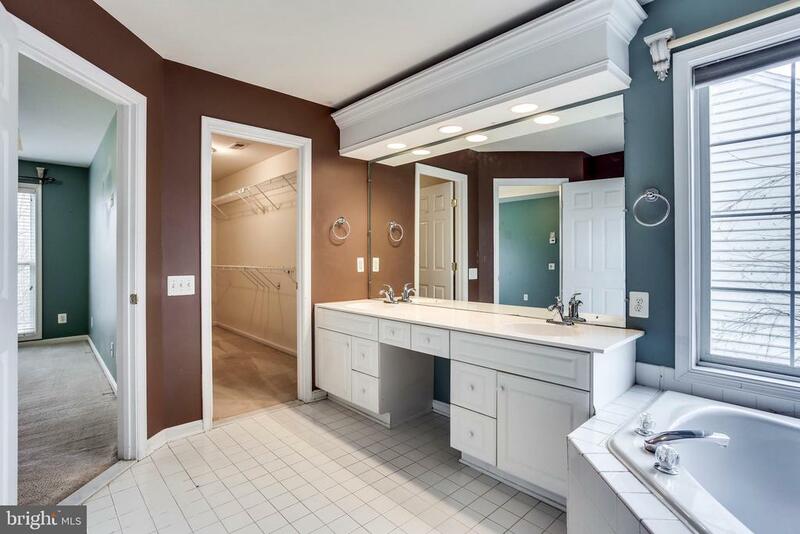 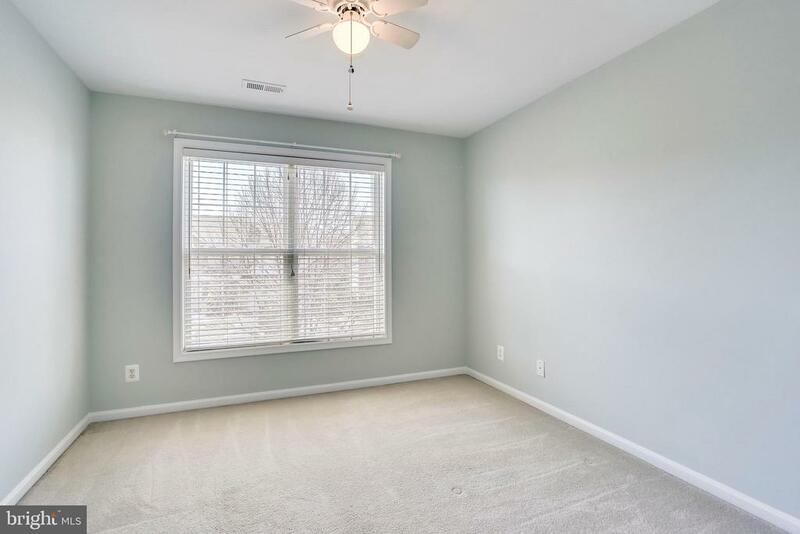 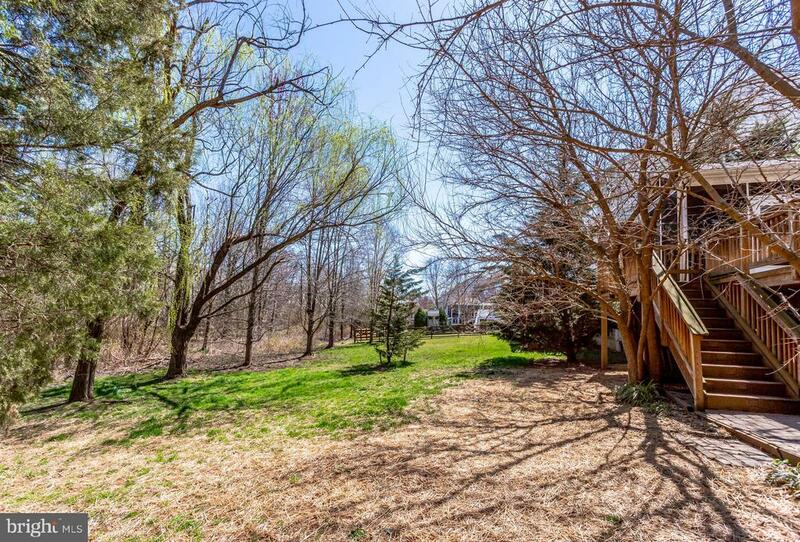 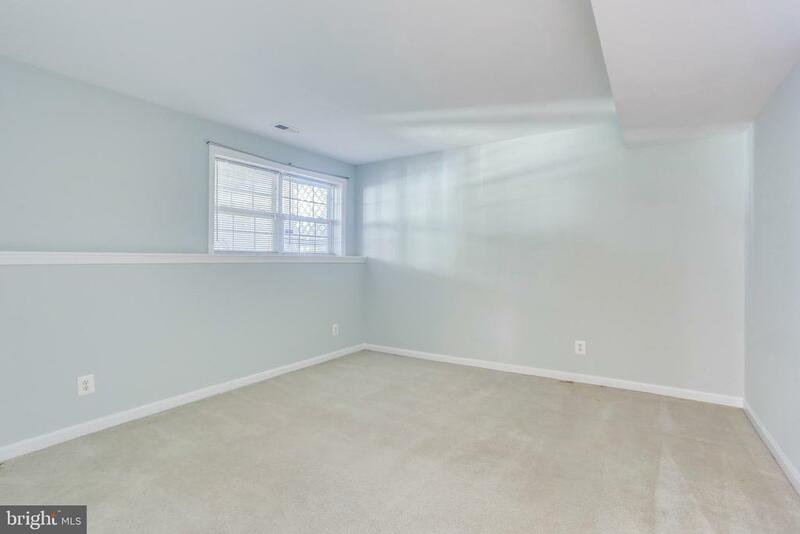 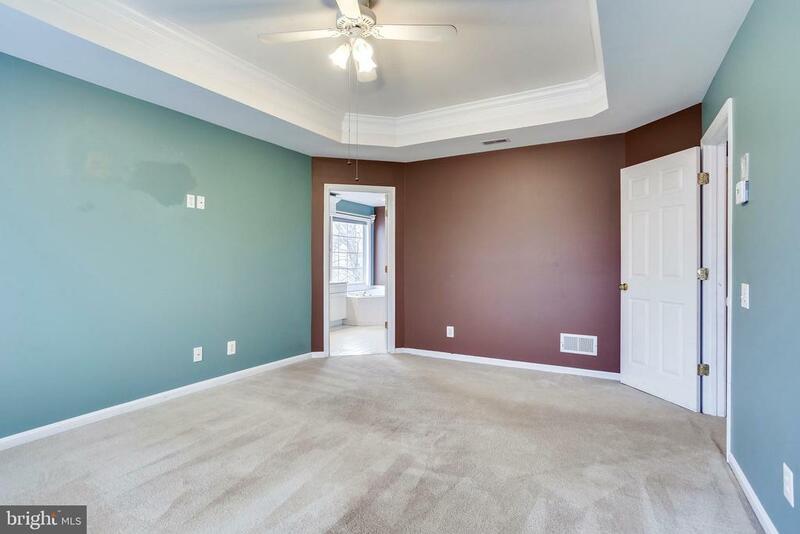 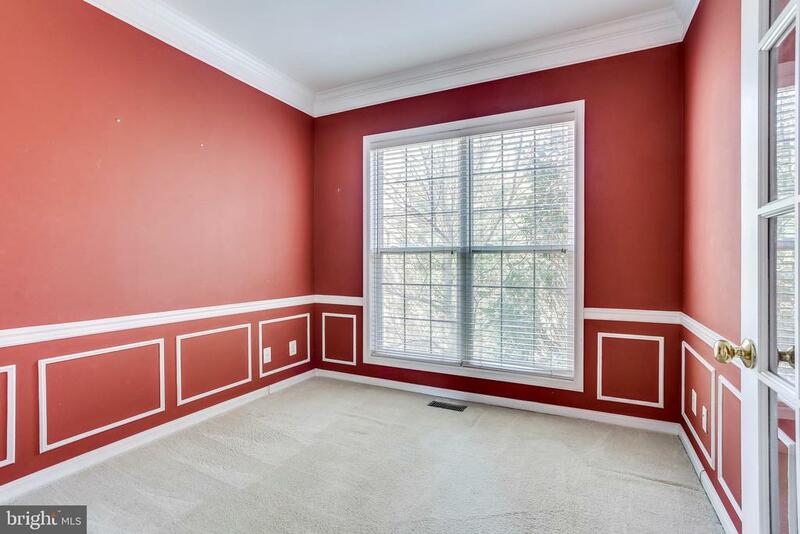 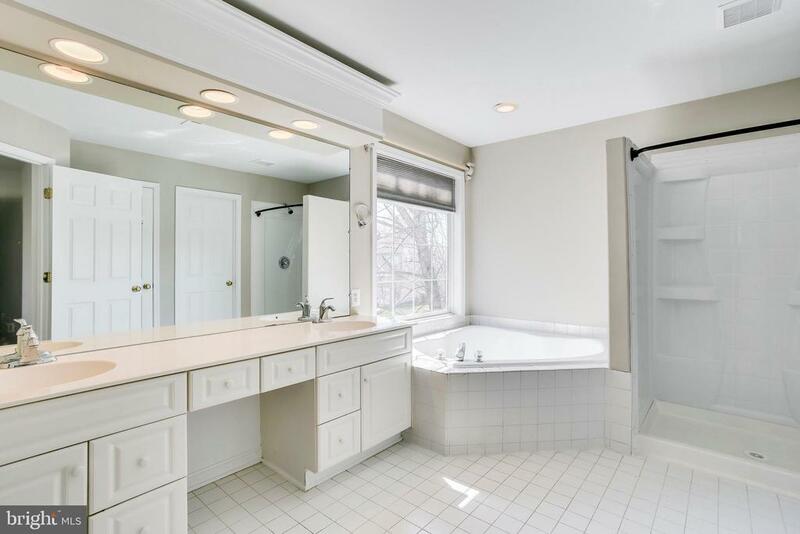 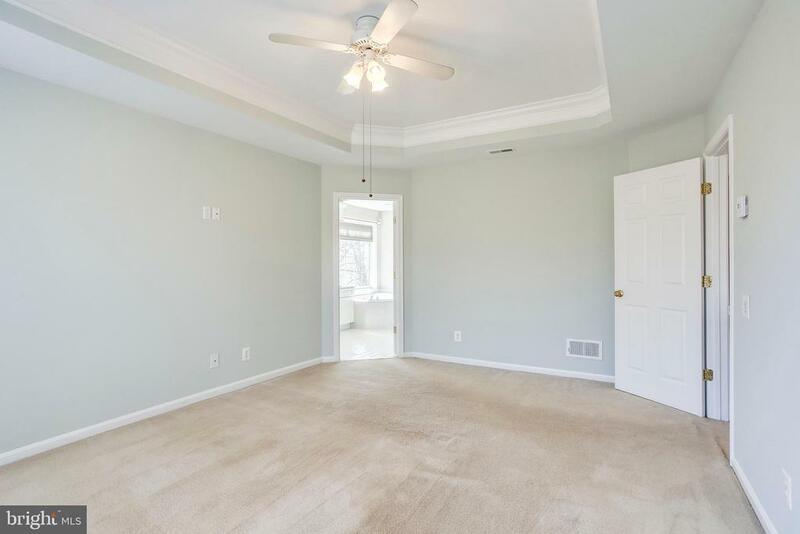 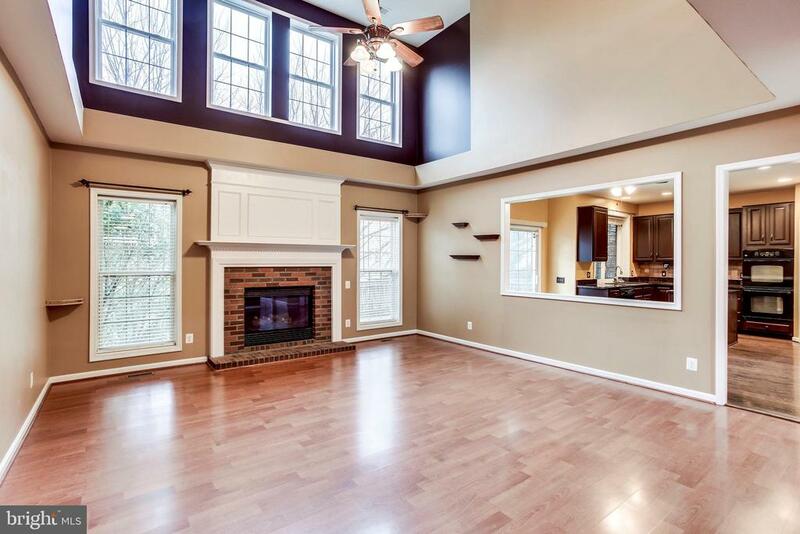 WHOLE HOUSE HAS BEEN REPAINTED*One of the most PRIVATE lots in South Riding! 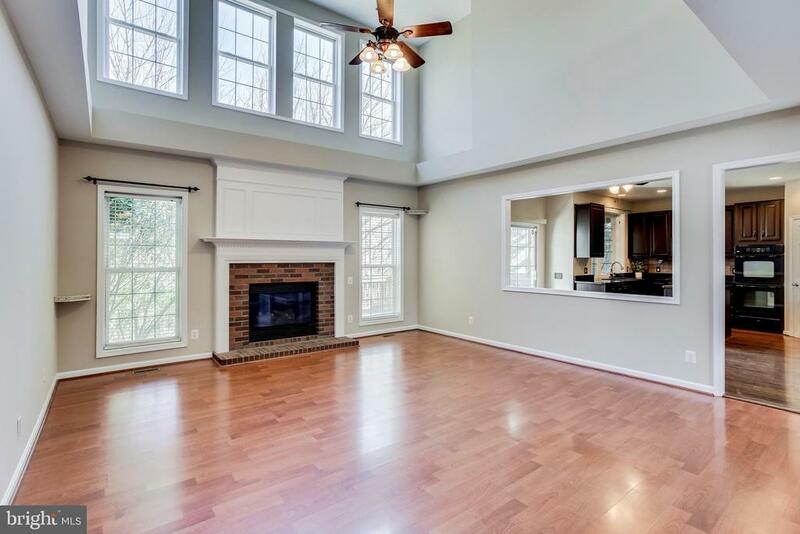 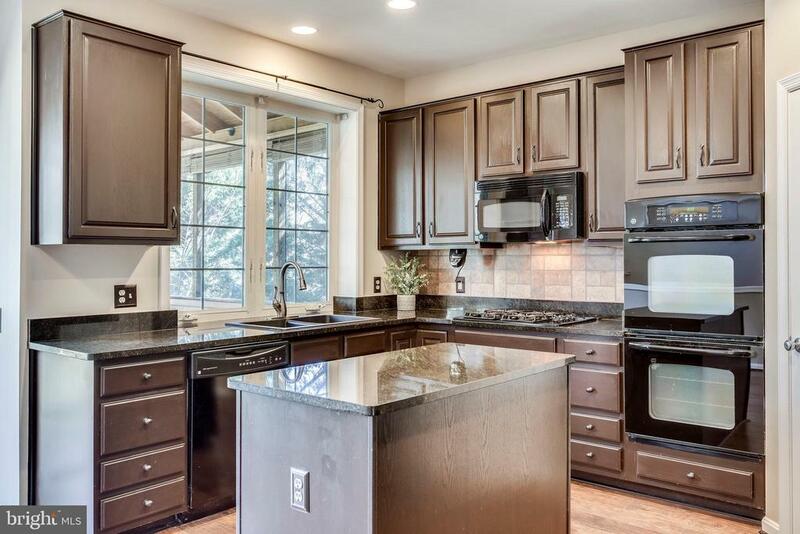 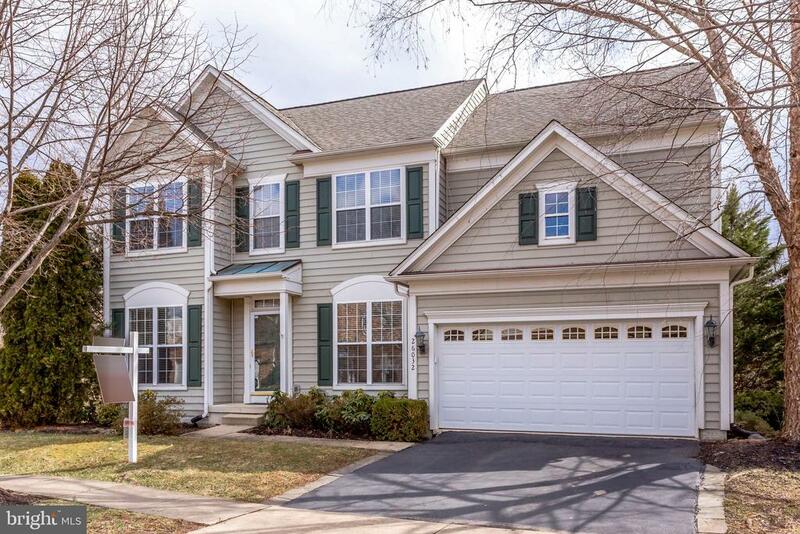 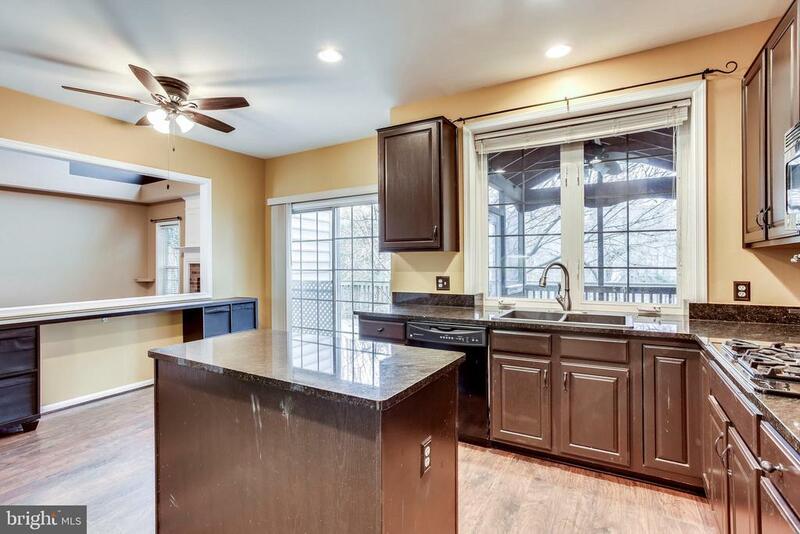 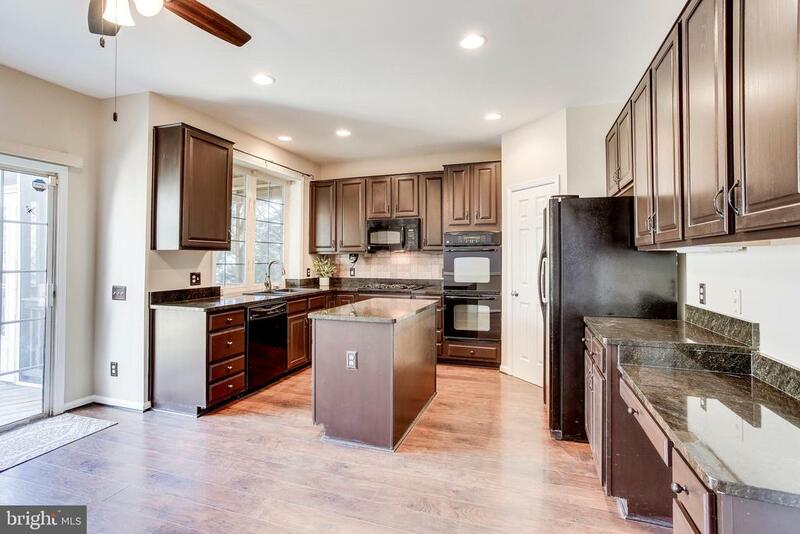 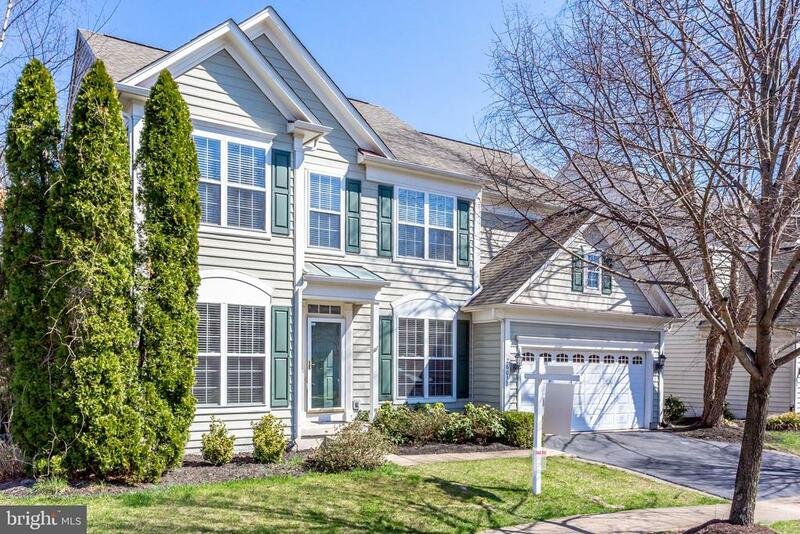 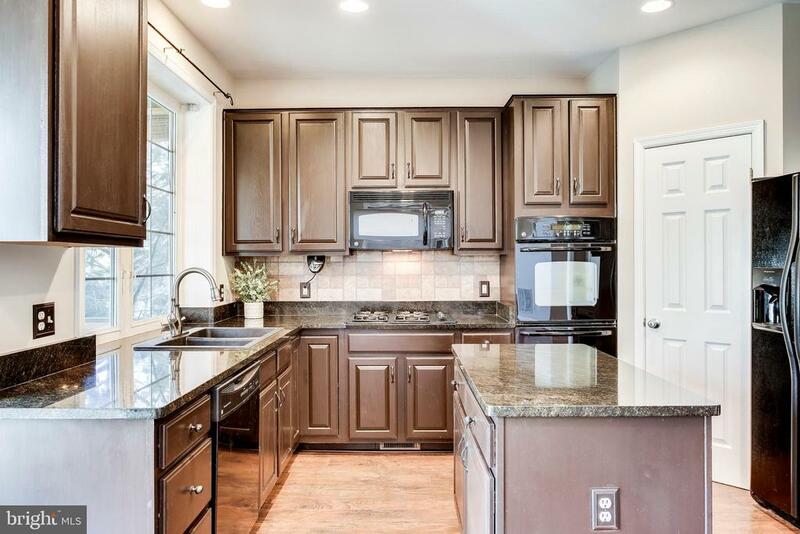 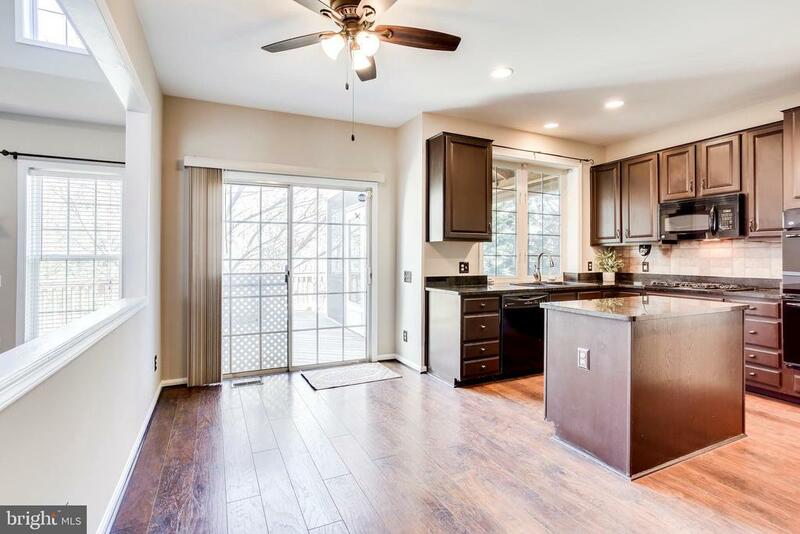 This gorgeous colonial features a modern kitchen with granite countertops, large 2 story family room with gas fireplace, over-sized windows for lots of natural light, a formal dining room, and separate study/office. 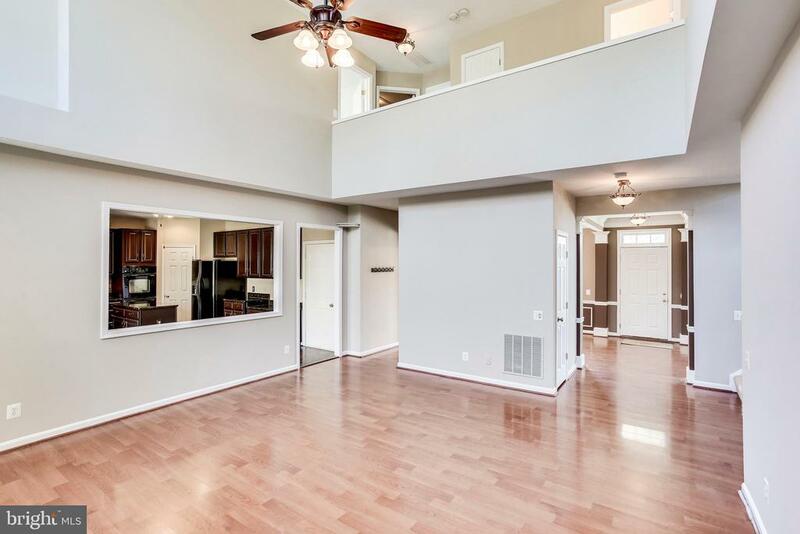 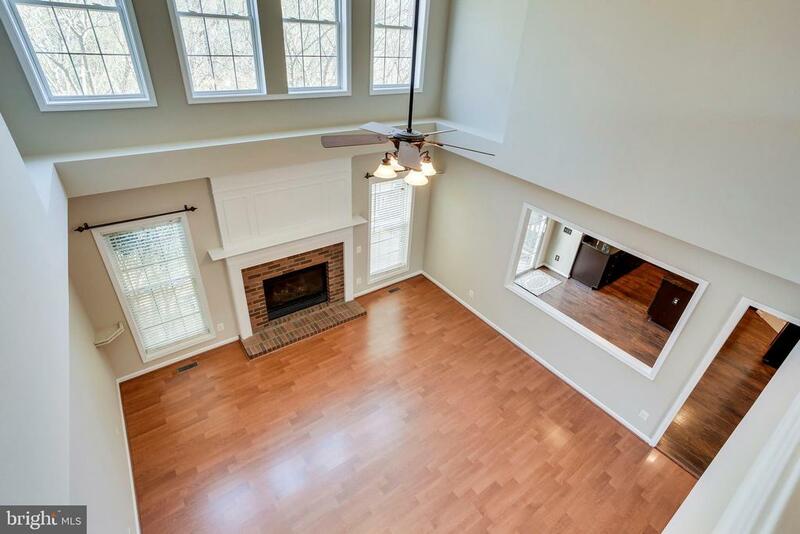 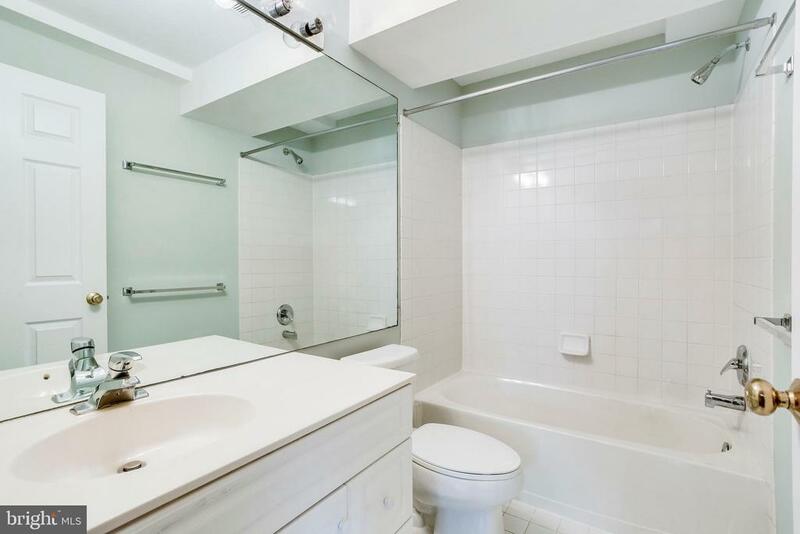 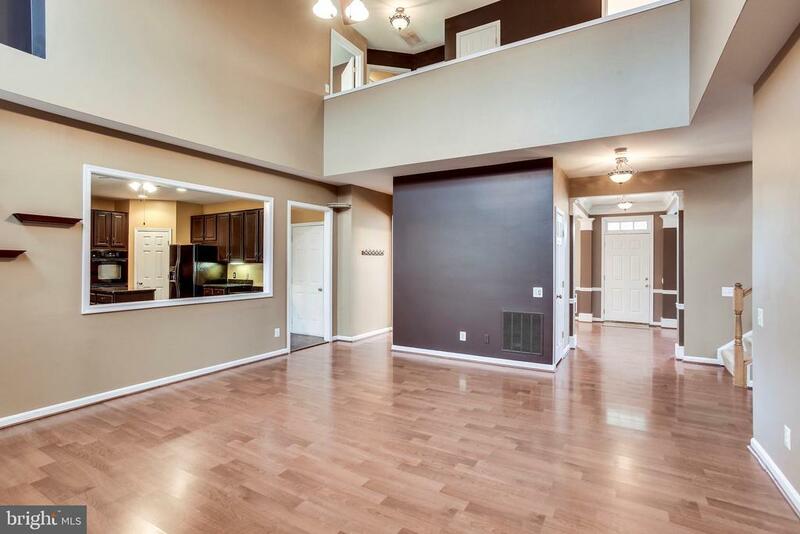 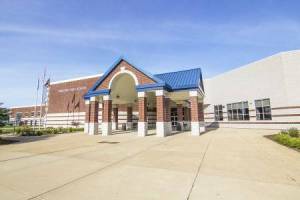 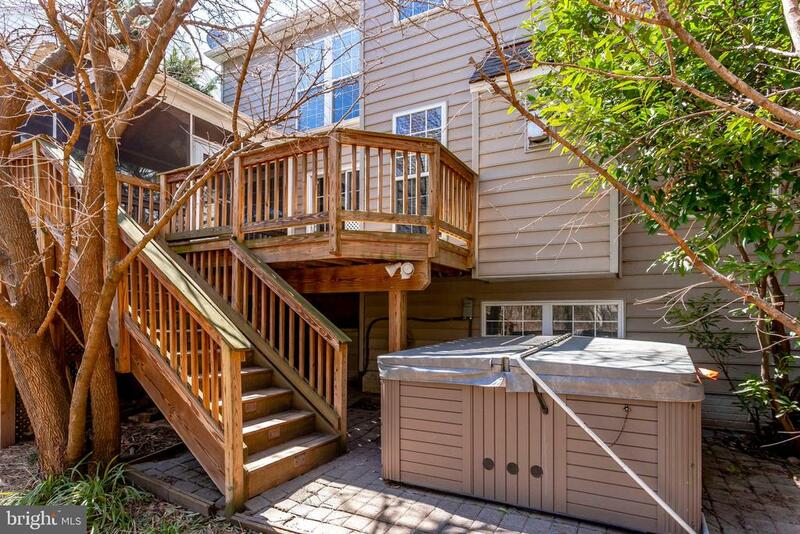 Upper level has 4 bedrooms and 2 full bathrooms - hallways overlook the main level family room - desirable open floor plan! 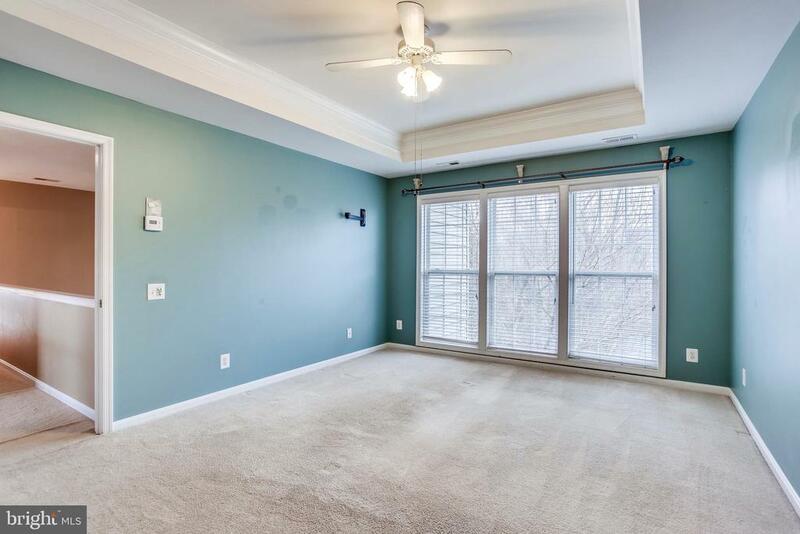 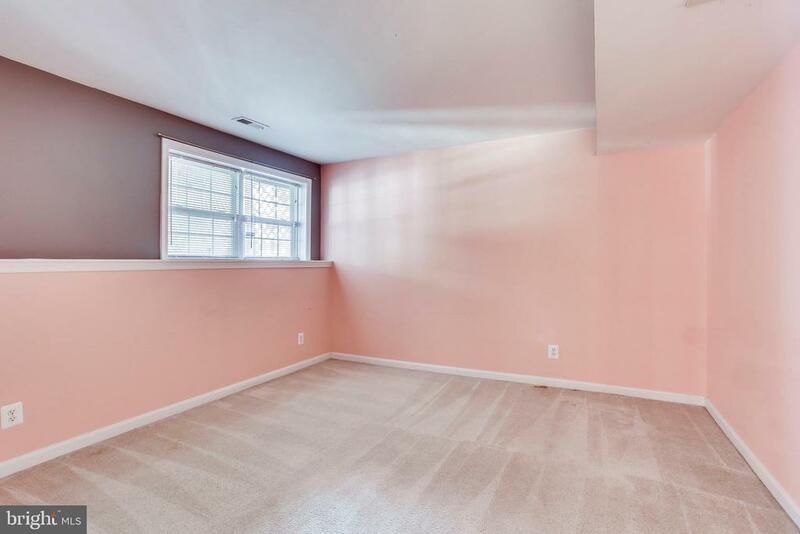 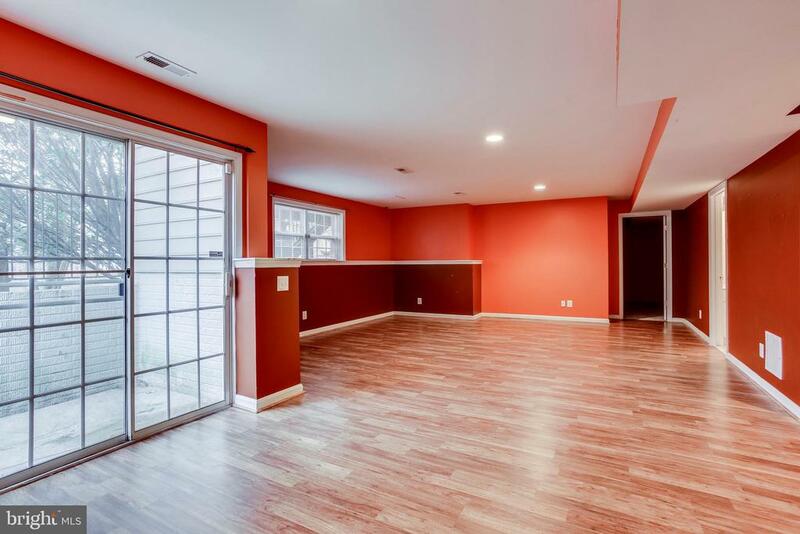 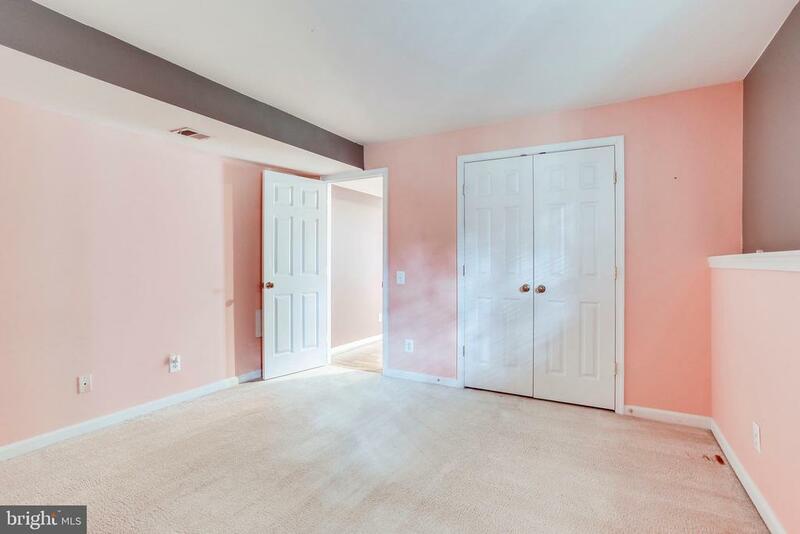 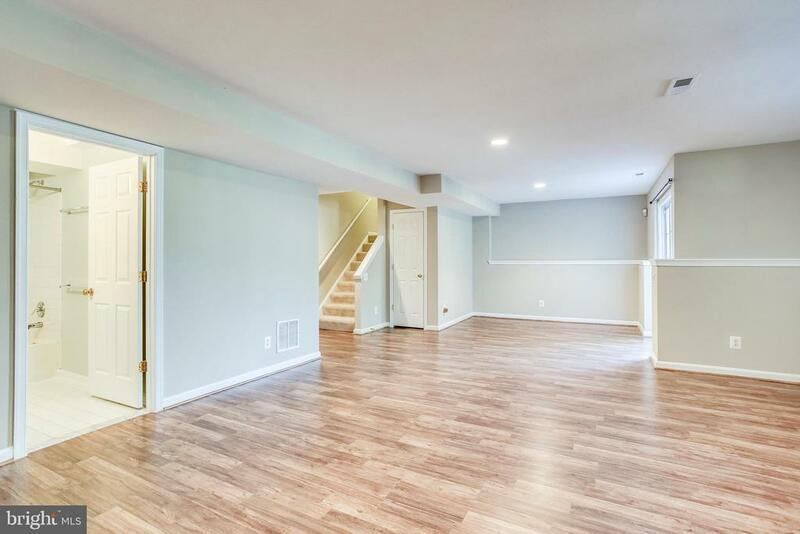 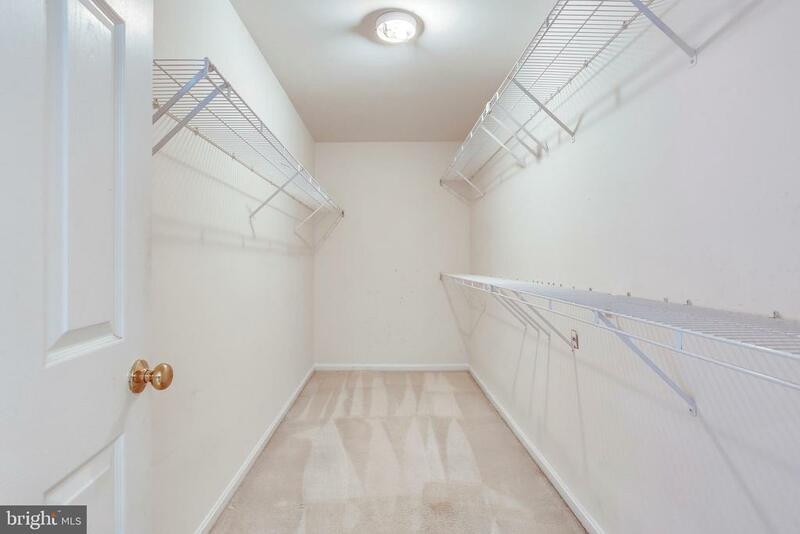 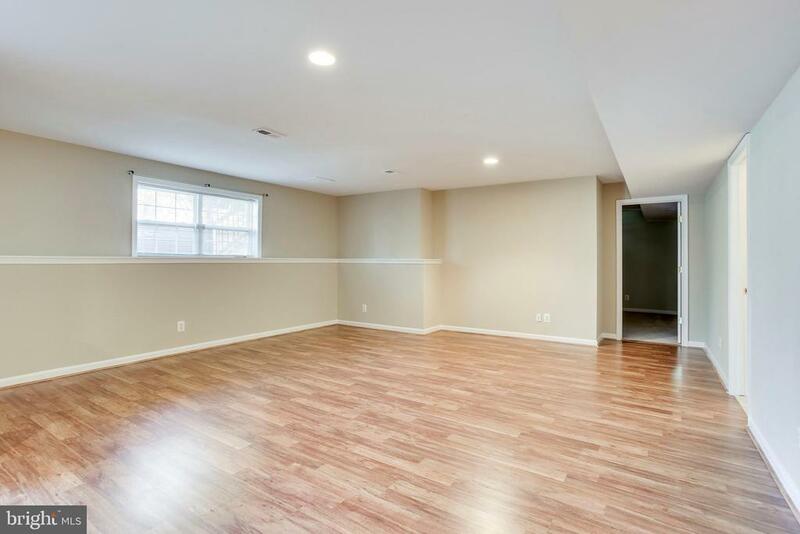 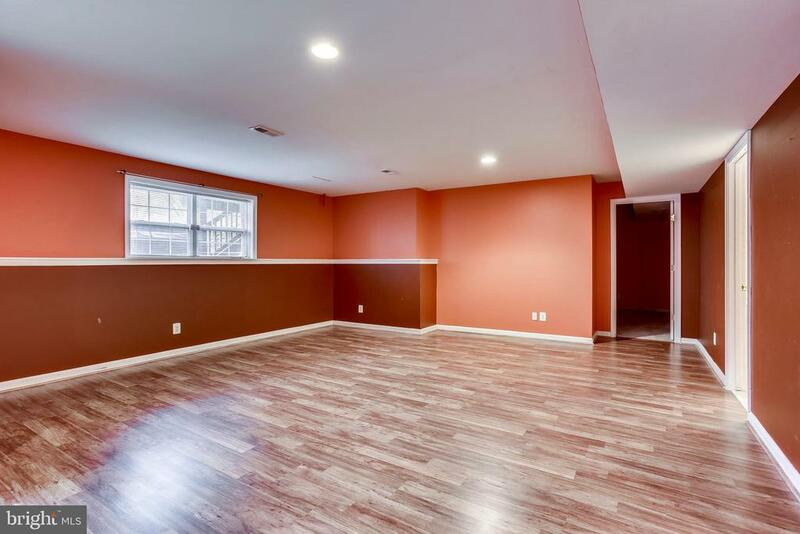 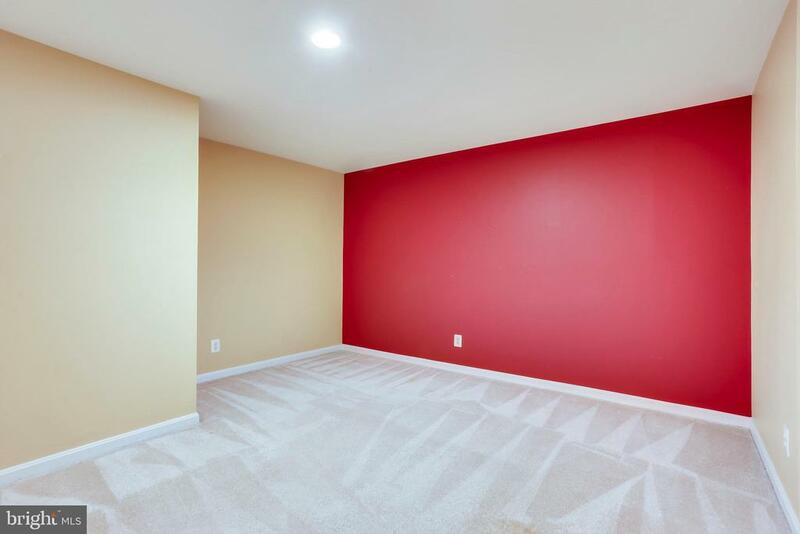 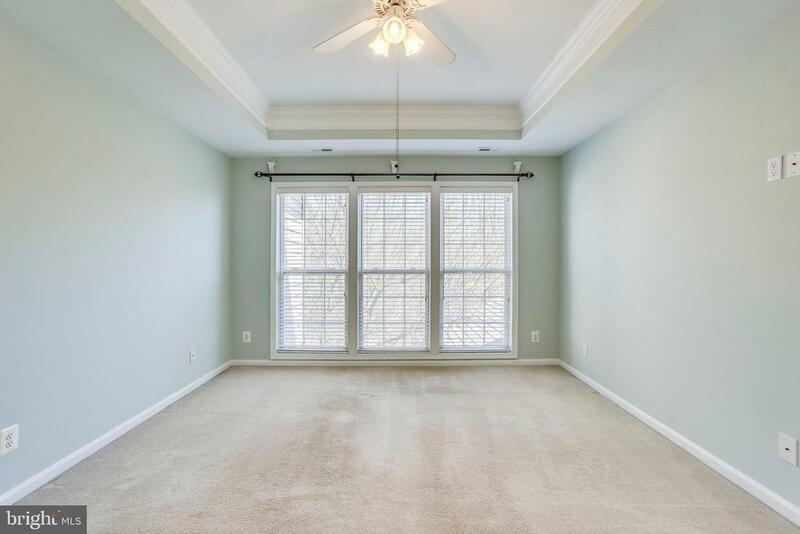 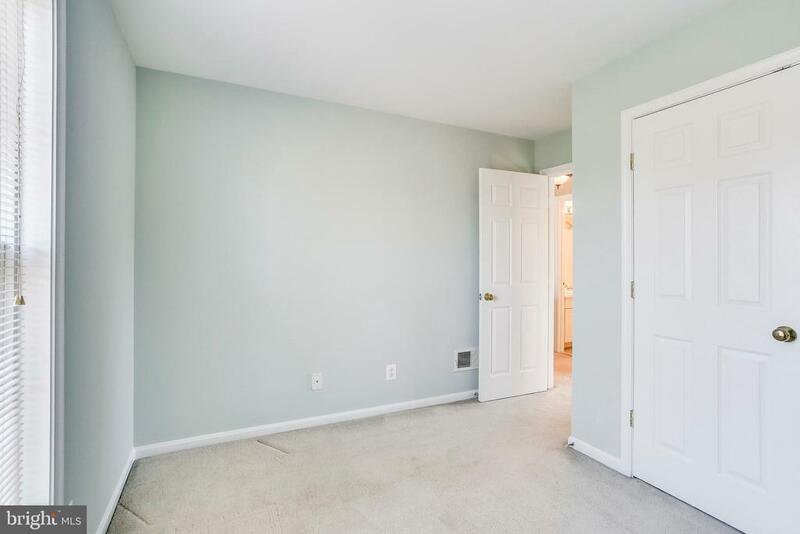 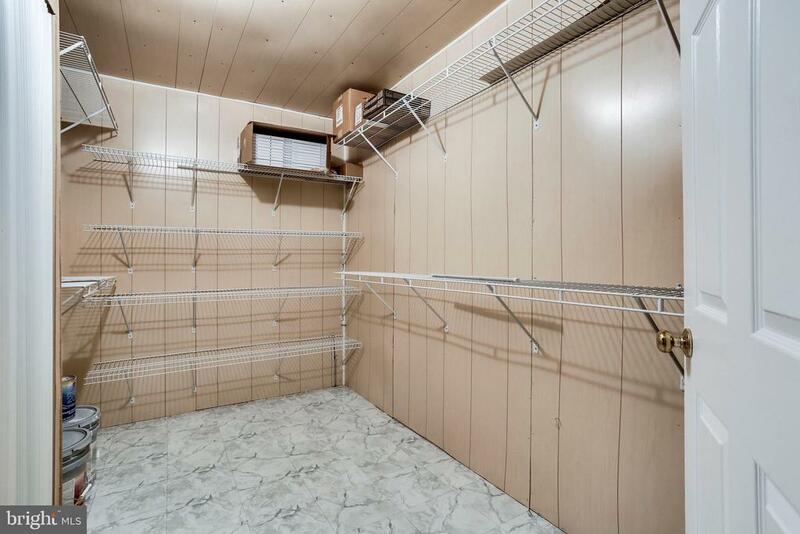 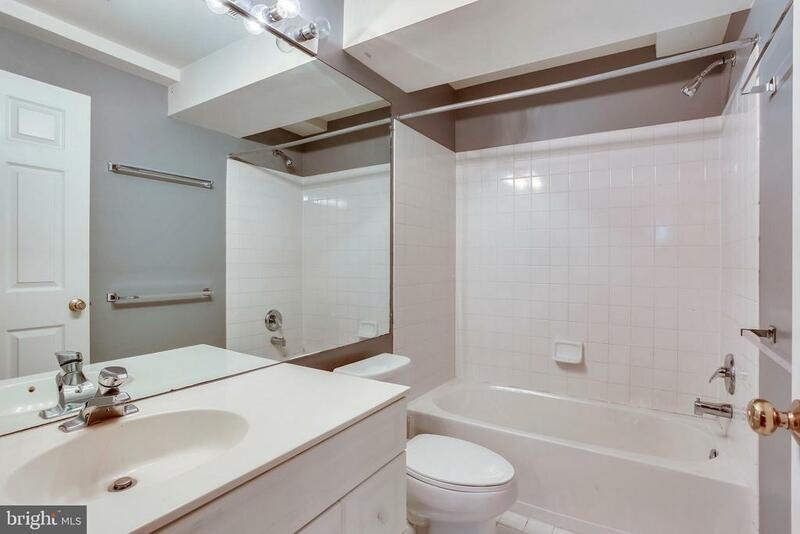 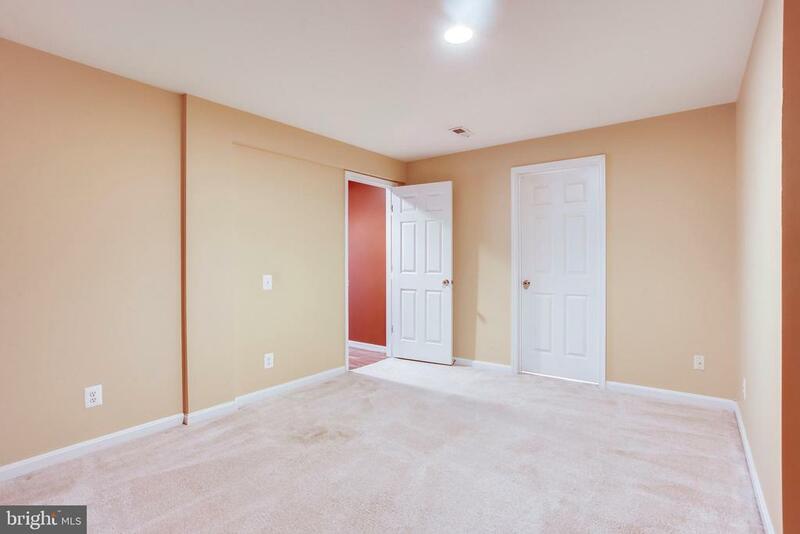 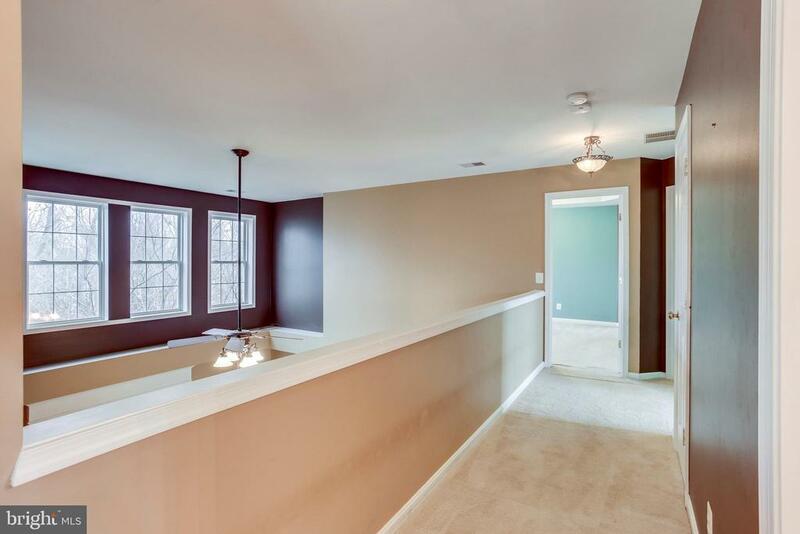 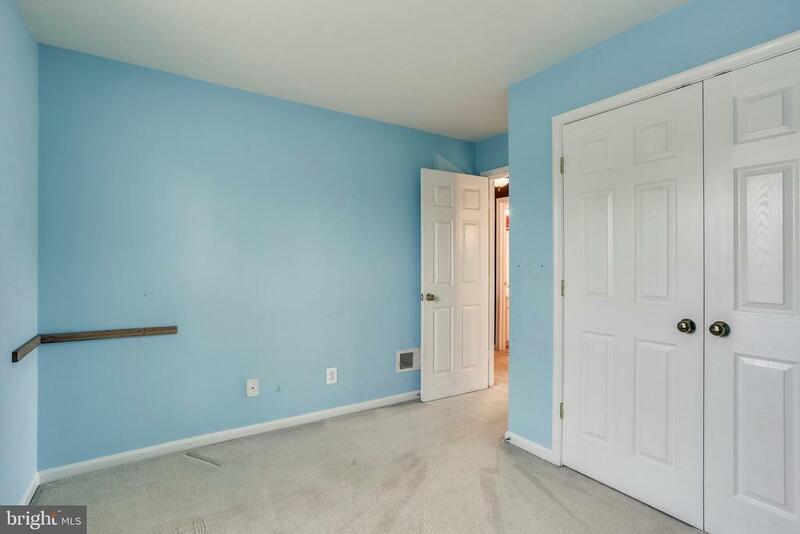 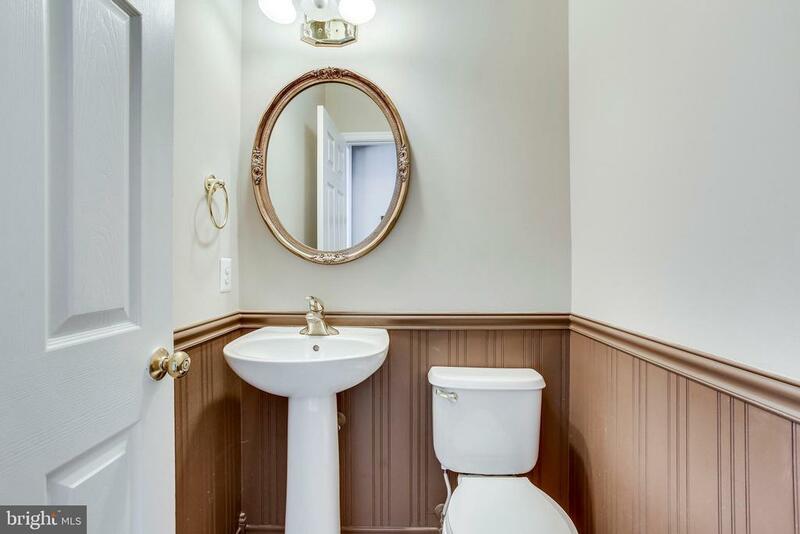 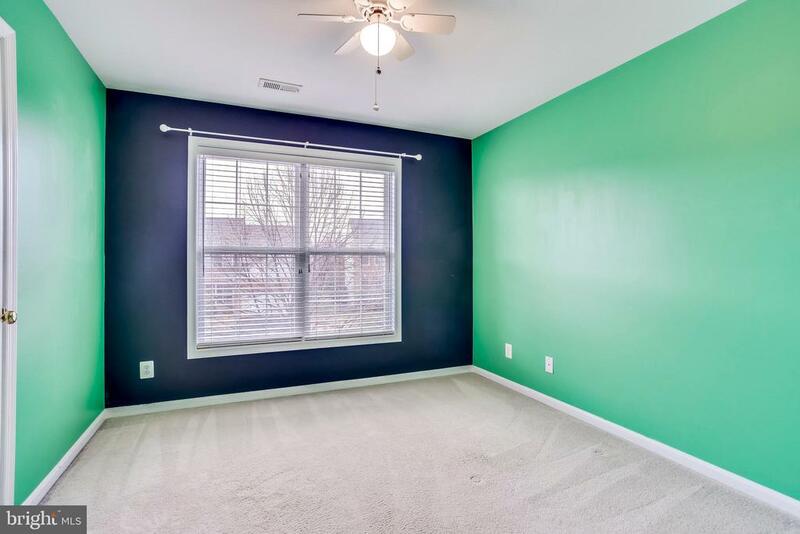 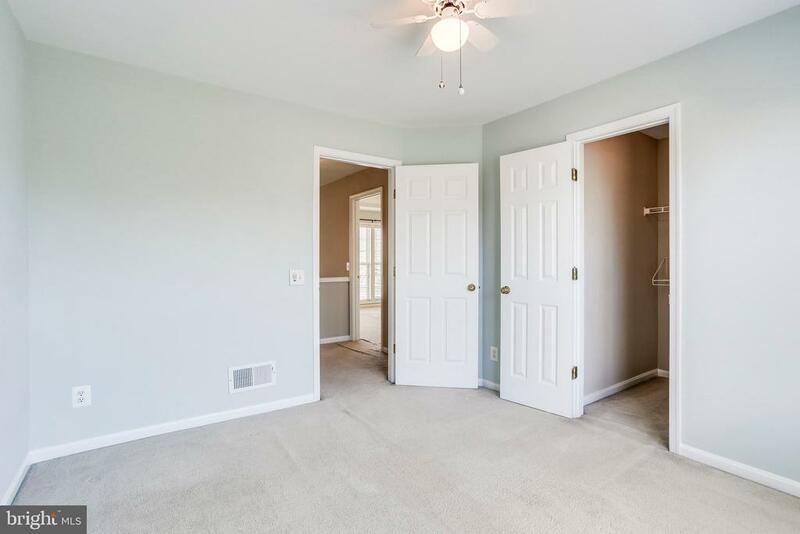 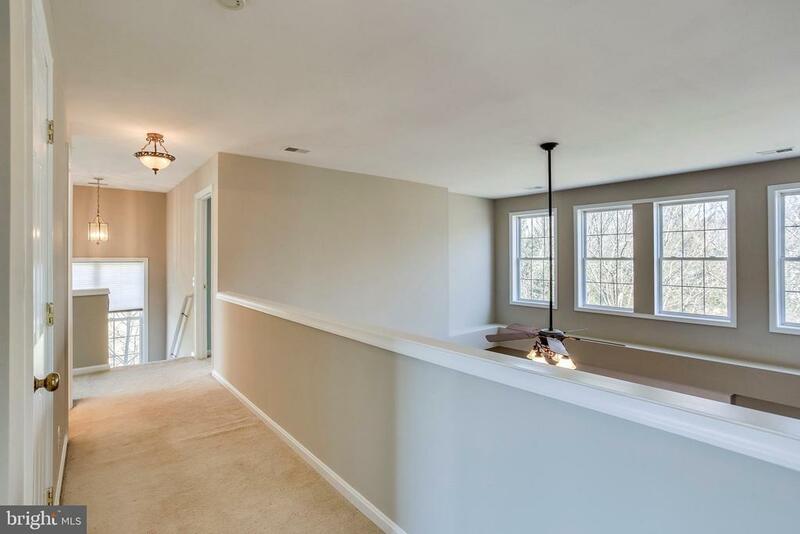 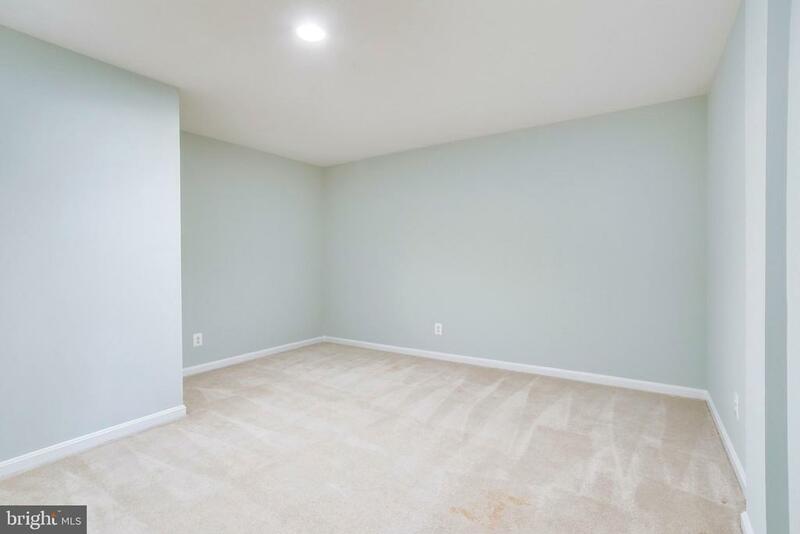 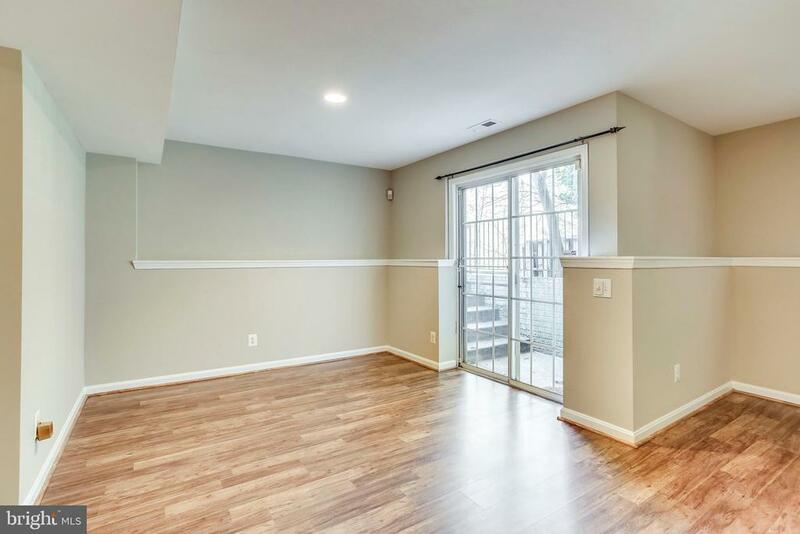 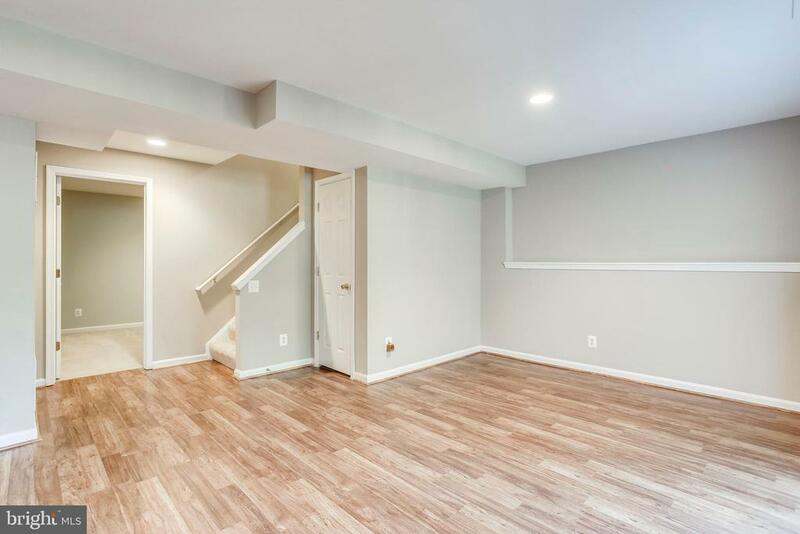 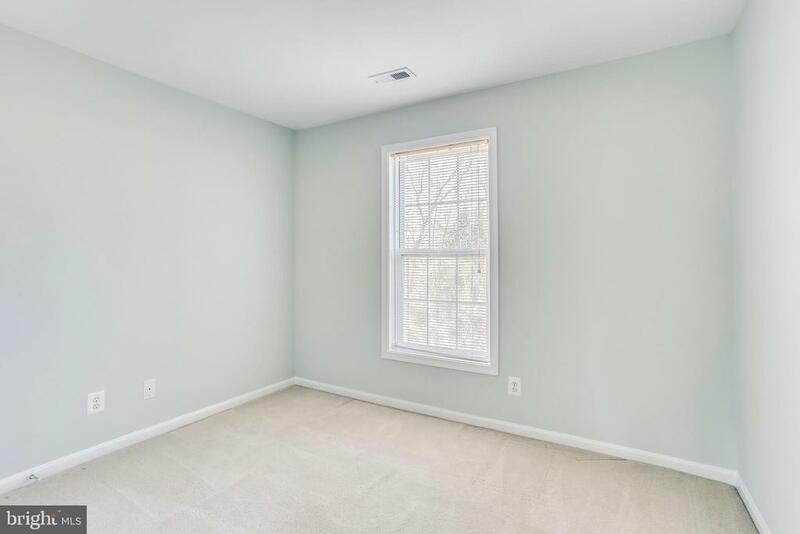 The fully finished walk-out basement features 5th bedroom, 3rd full bathroom, recreation room, and a den/work out room/media room. 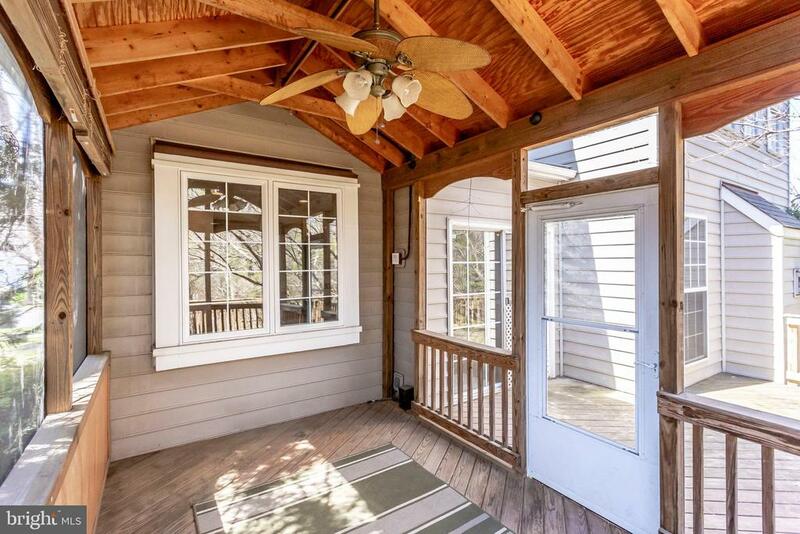 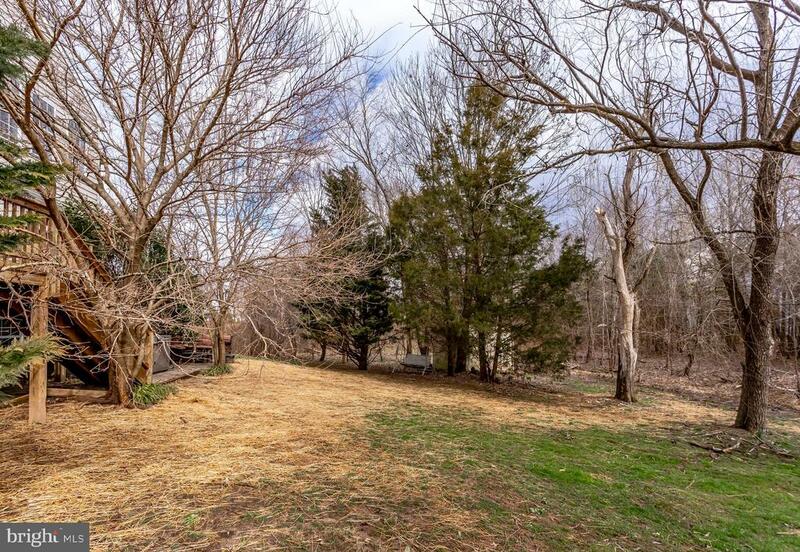 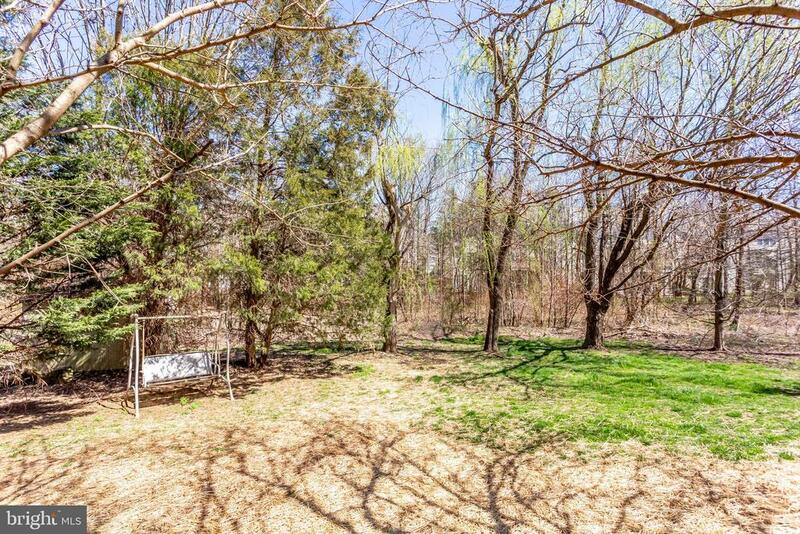 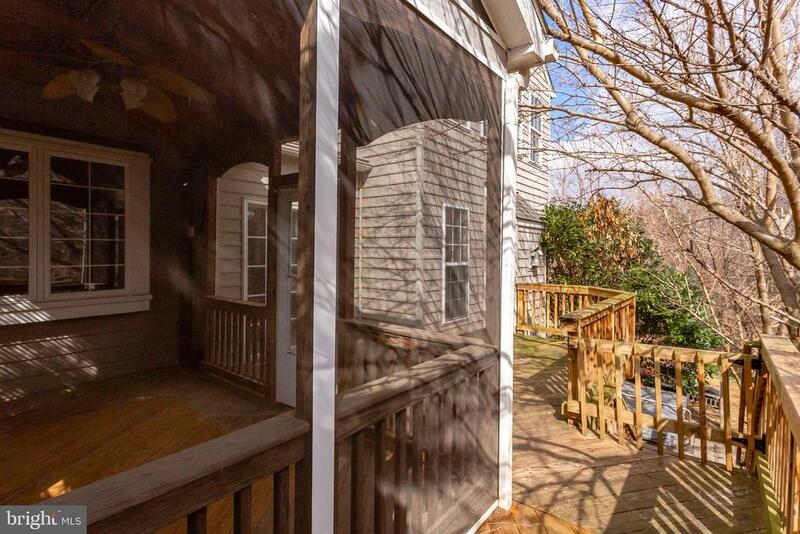 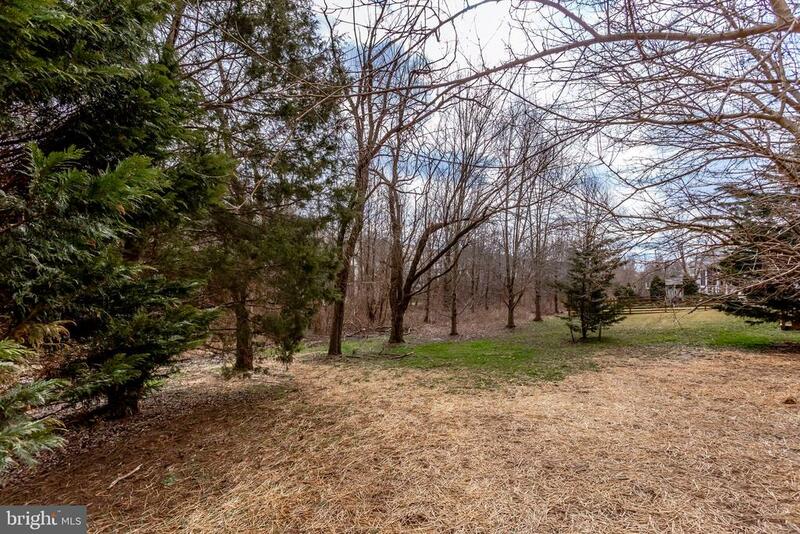 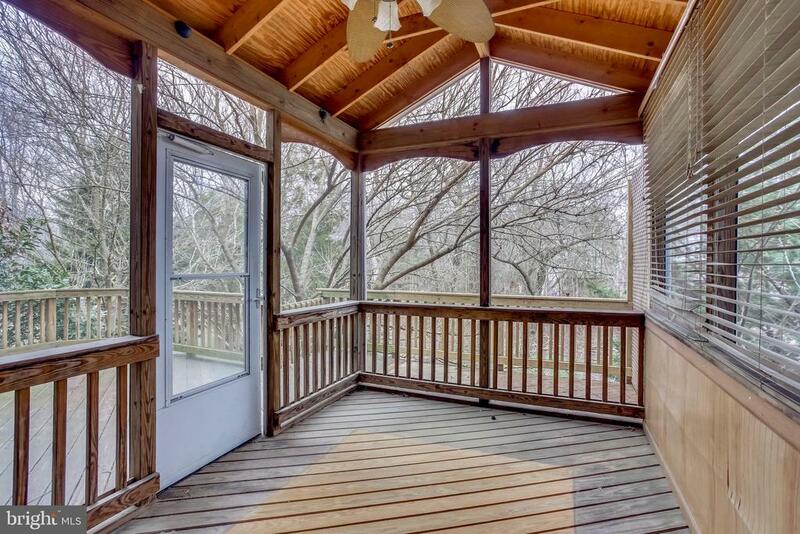 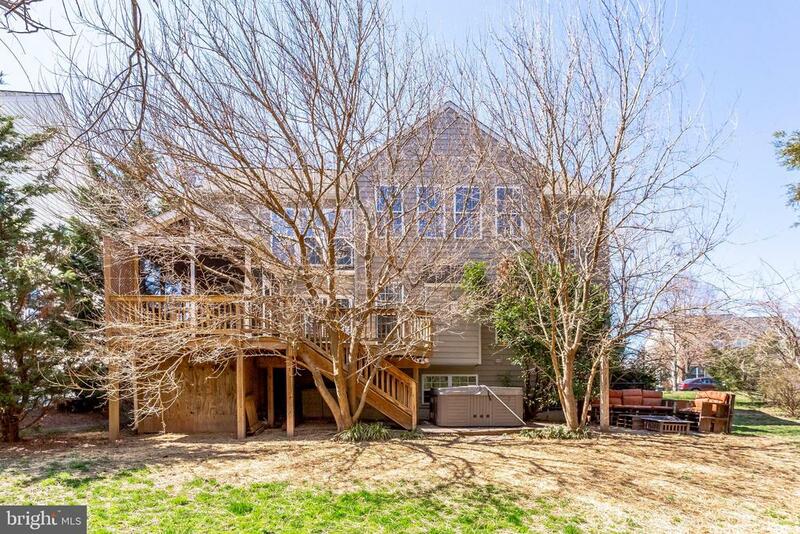 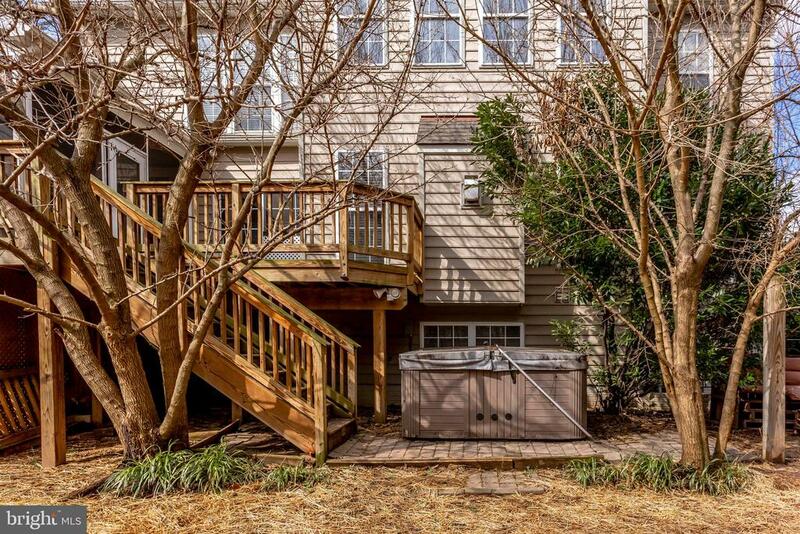 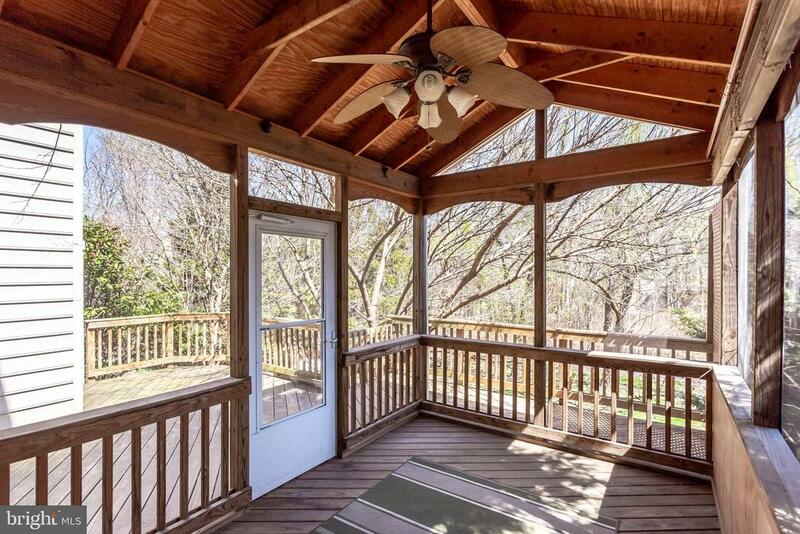 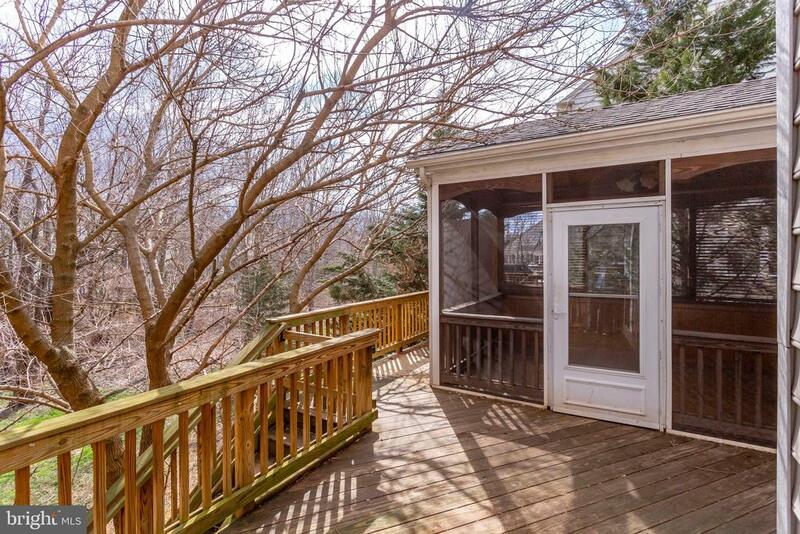 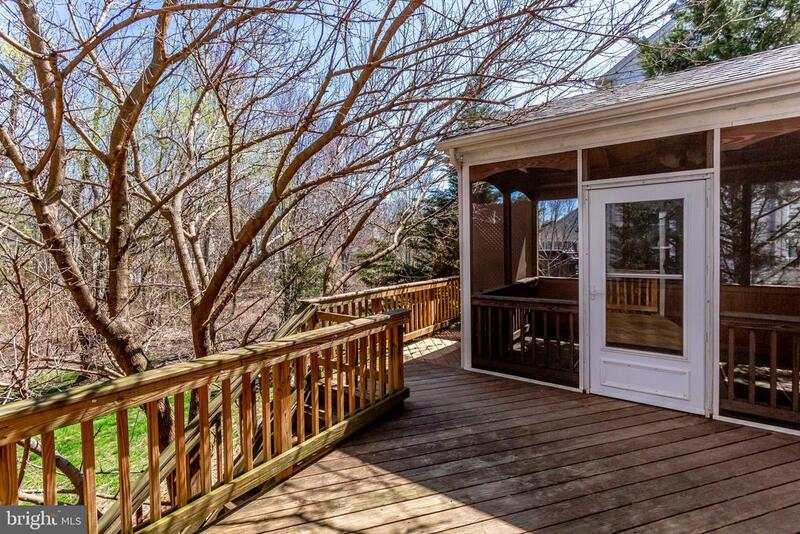 Step outside to the private wooded lot...enjoy the screened in porch, sit on the deck, or relax in the hot tub - it conveys! 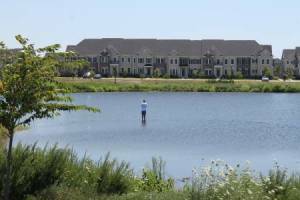 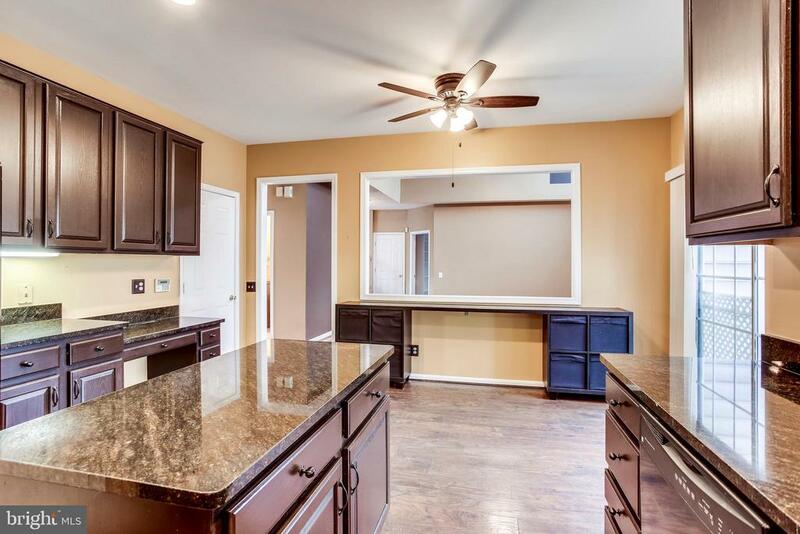 This home is ready for it's new owner!